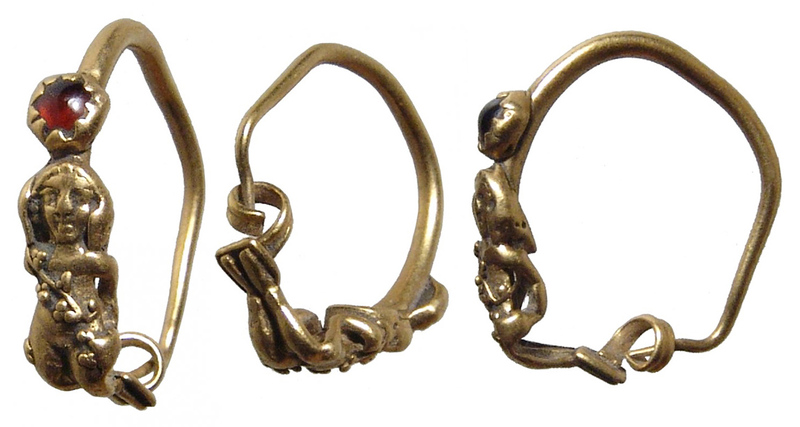 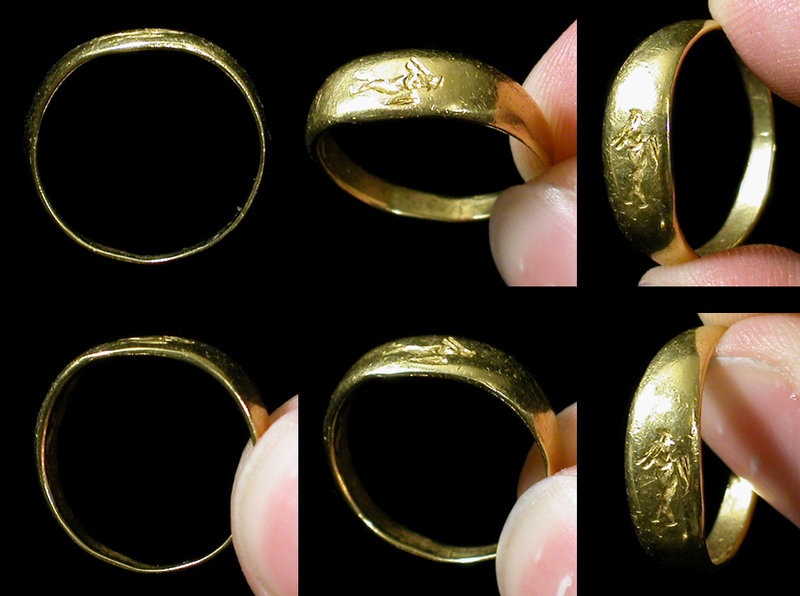 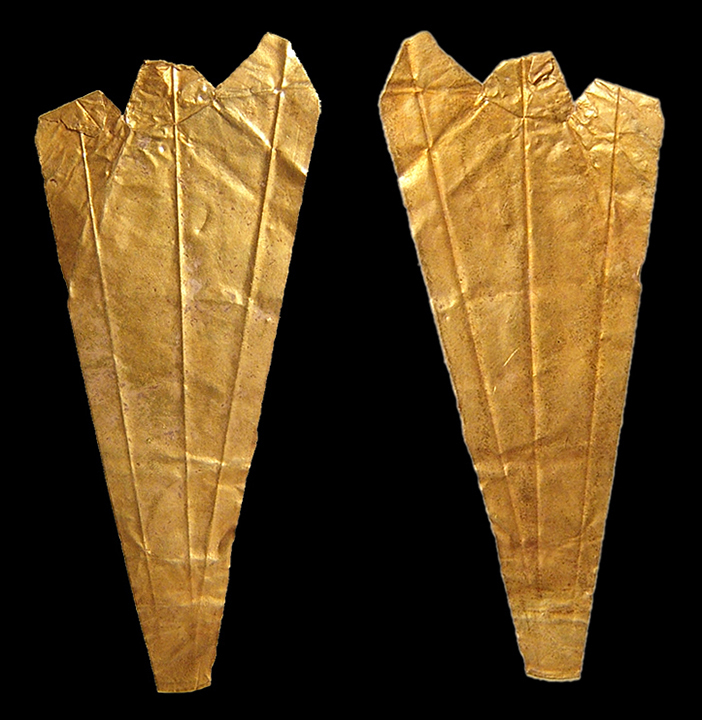 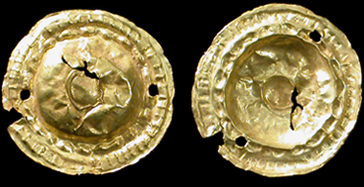 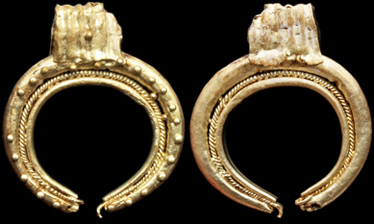 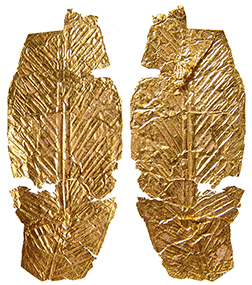 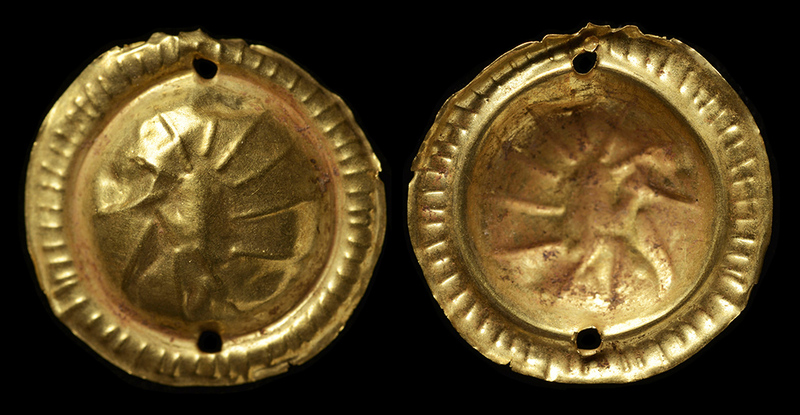 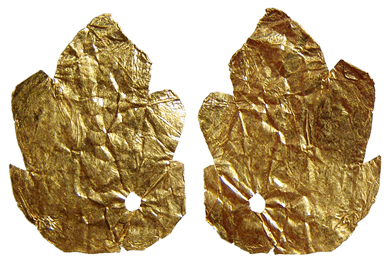 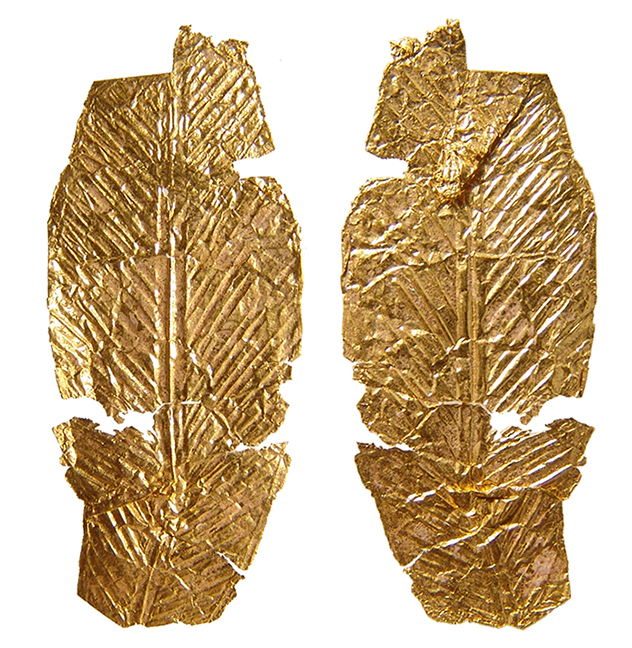 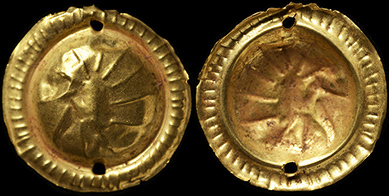 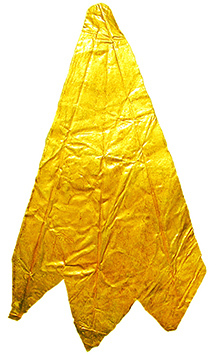 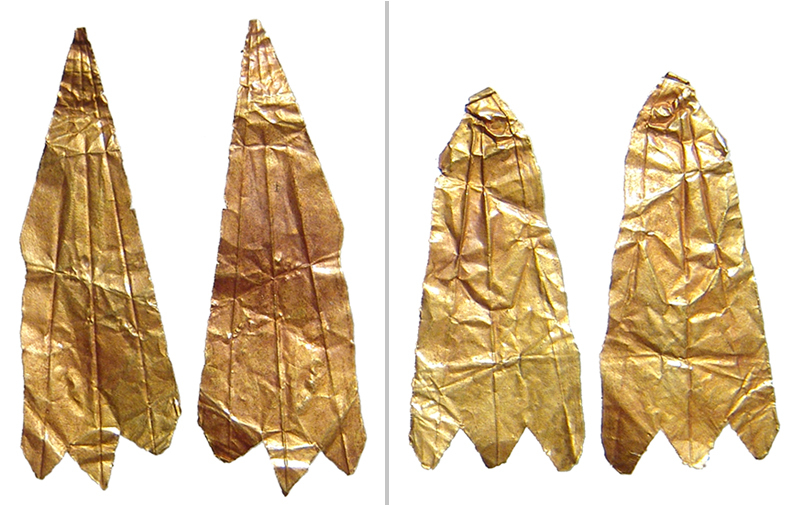 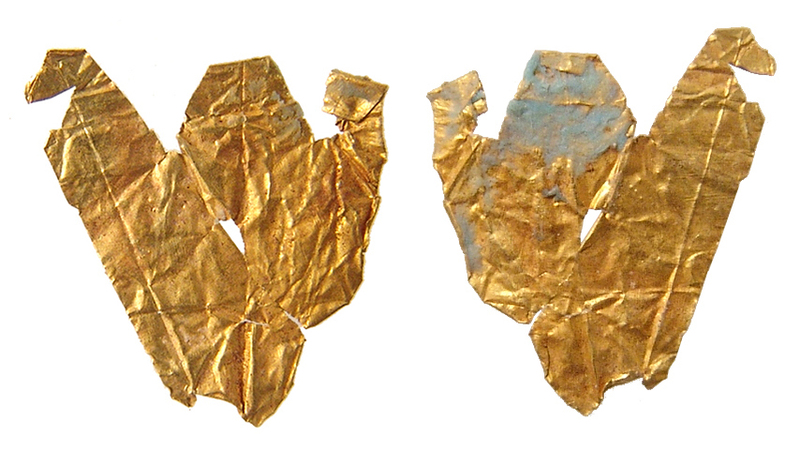 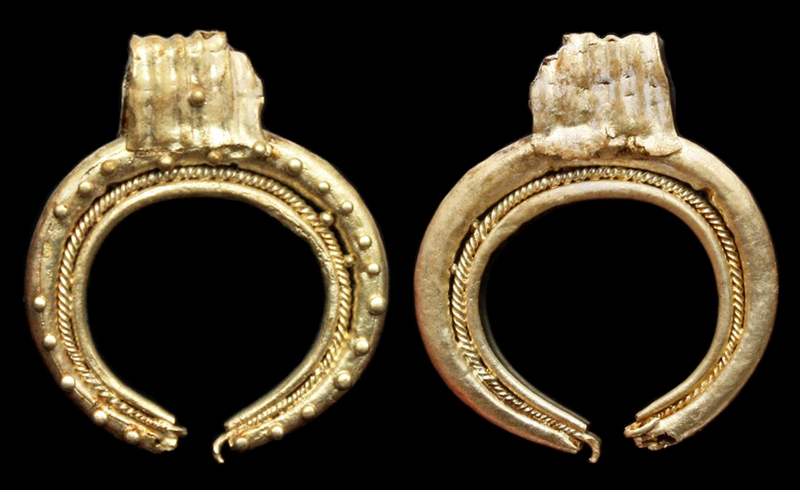 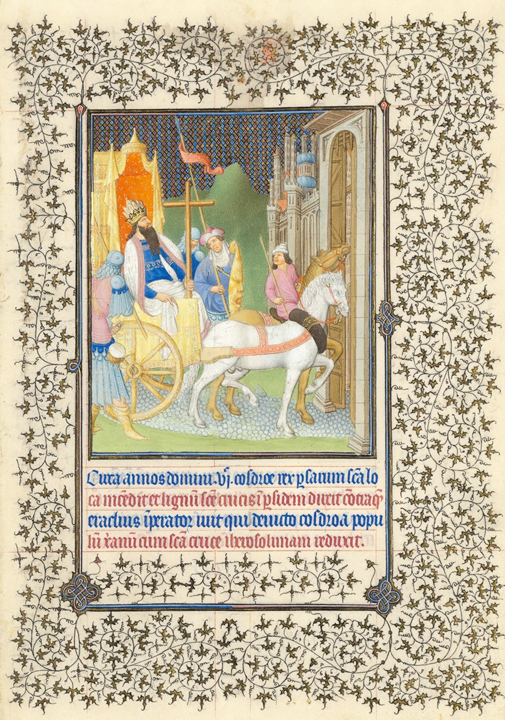 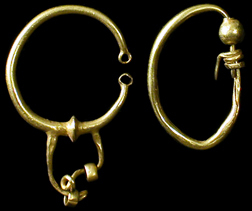 Each has brilliant gold tone, although these images reflect varying hues. 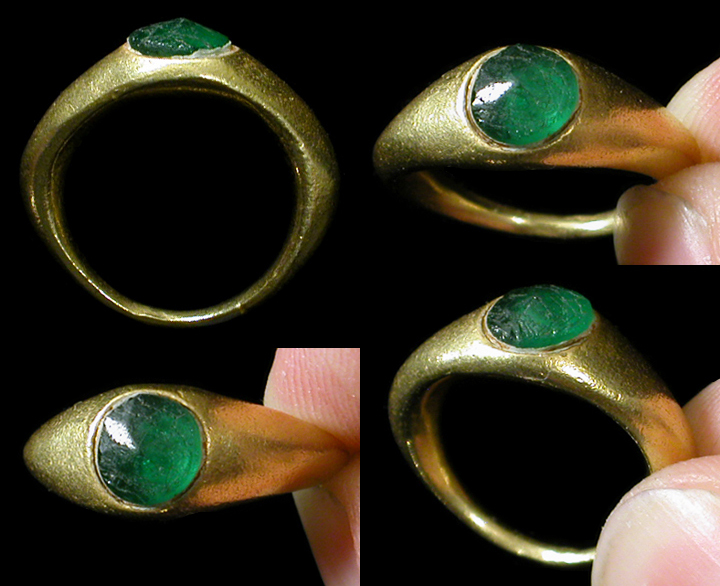 Very difficult to capture the true brilliant color of these! 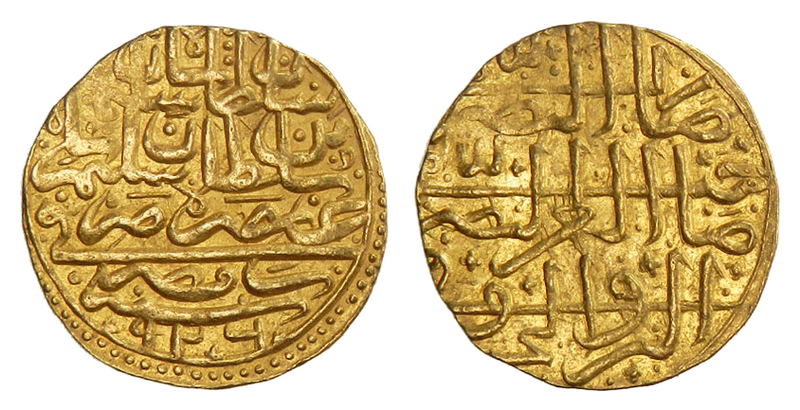 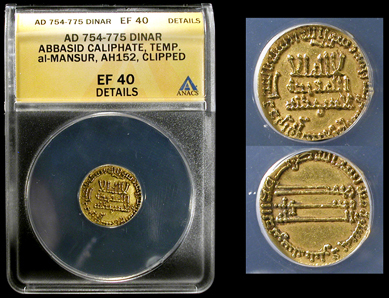 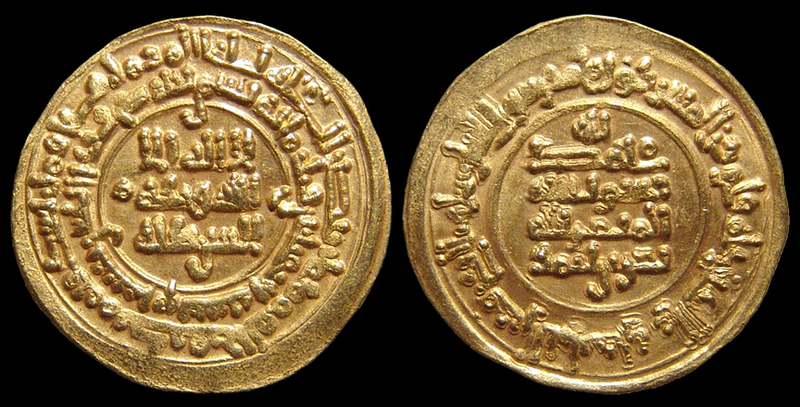 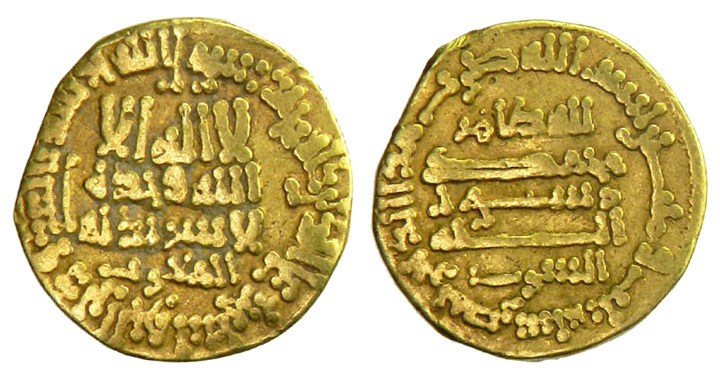 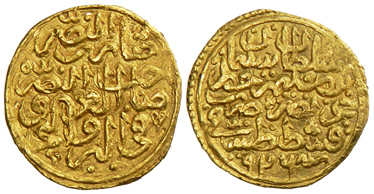 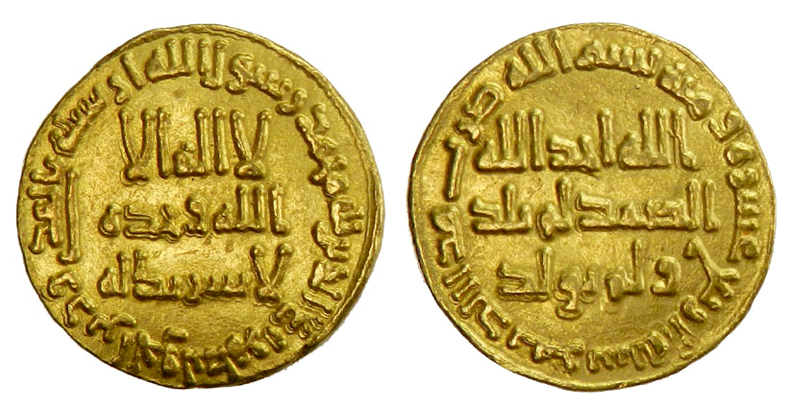 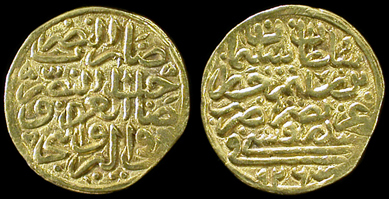 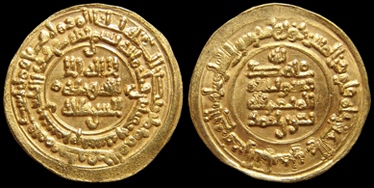 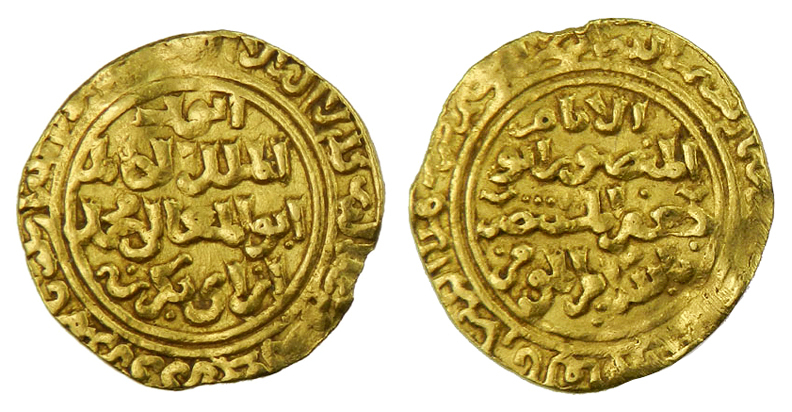 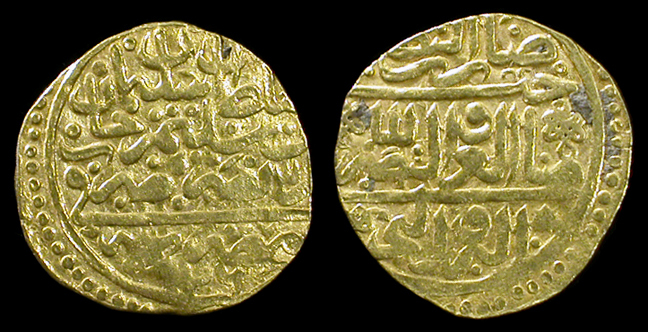 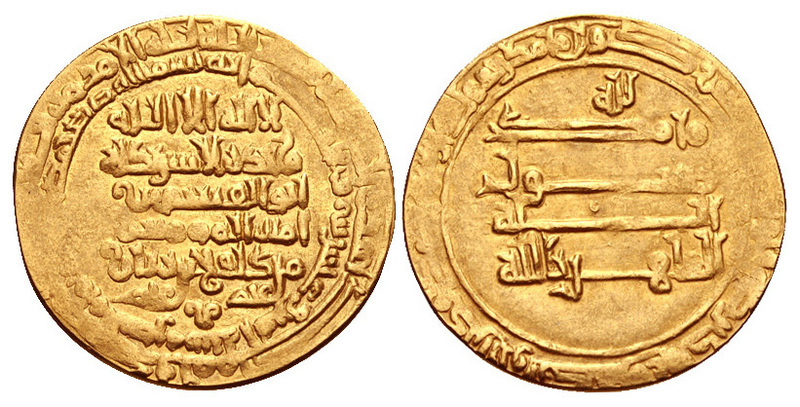 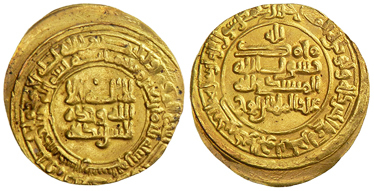 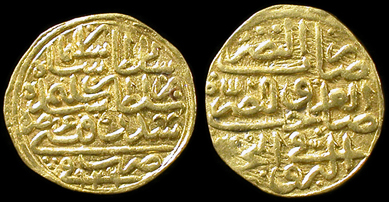 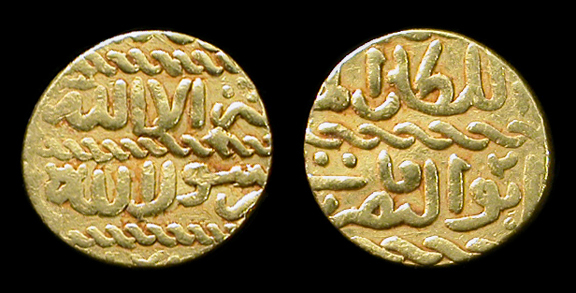 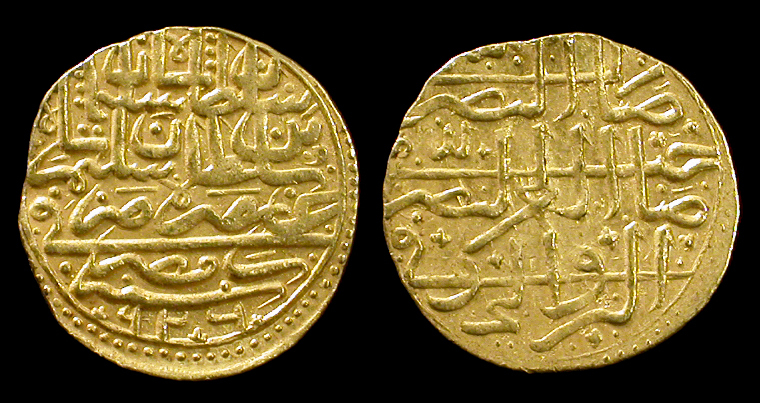 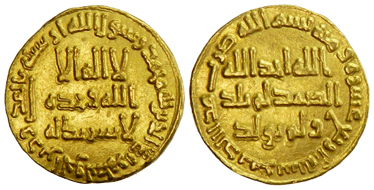 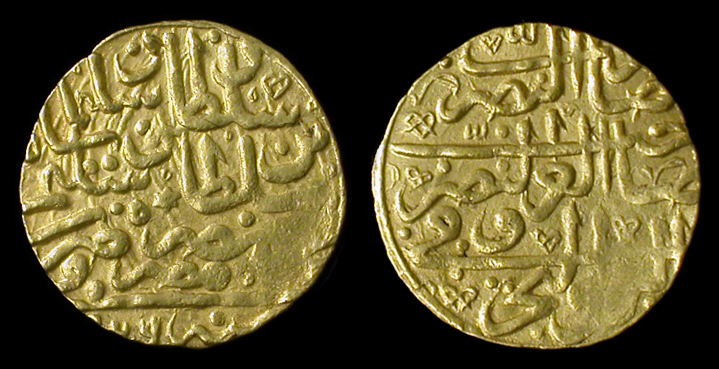 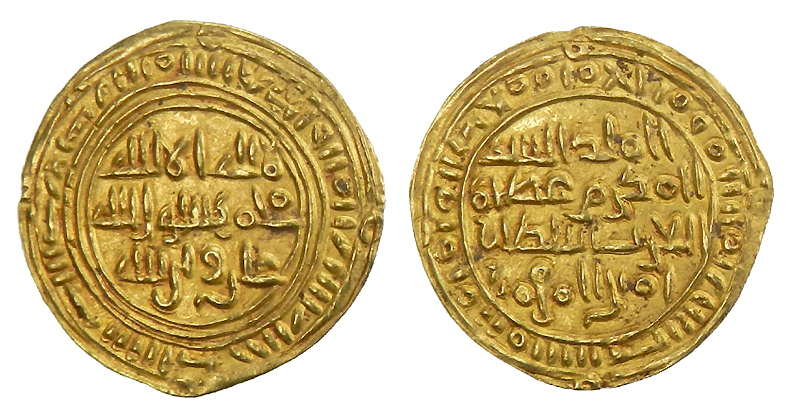 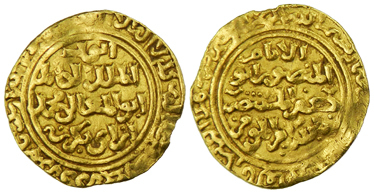 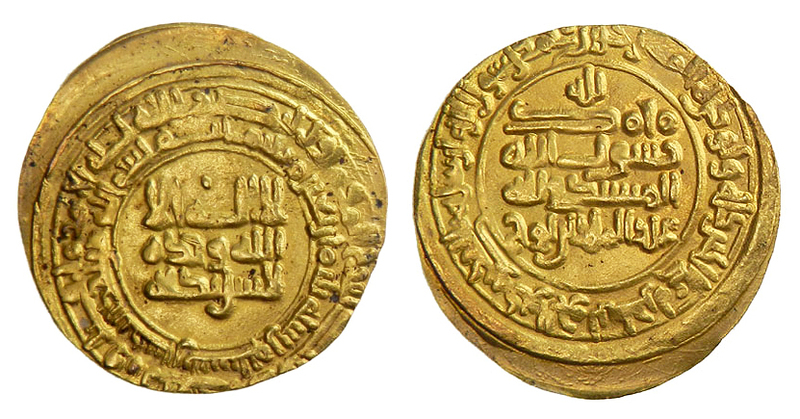 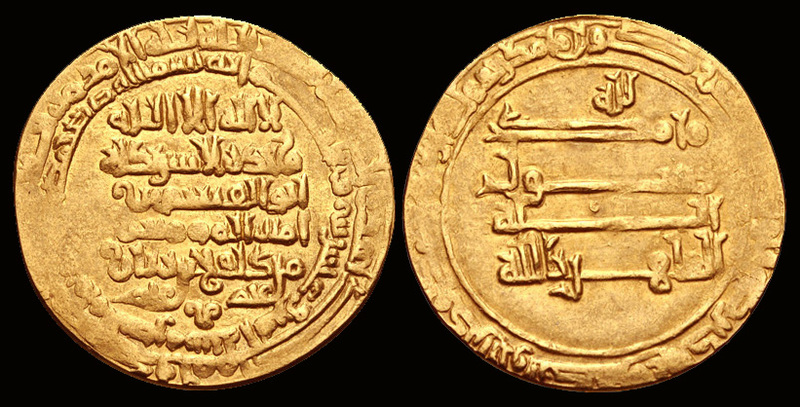 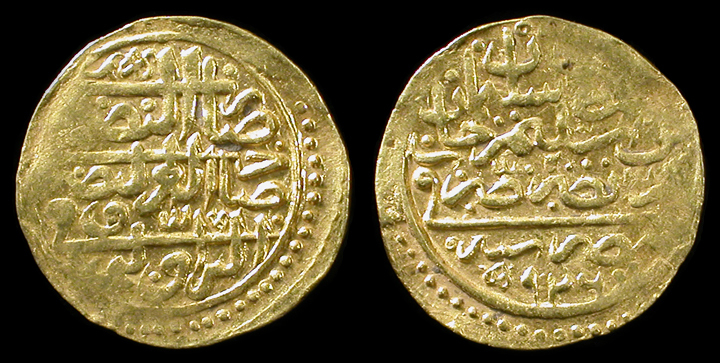 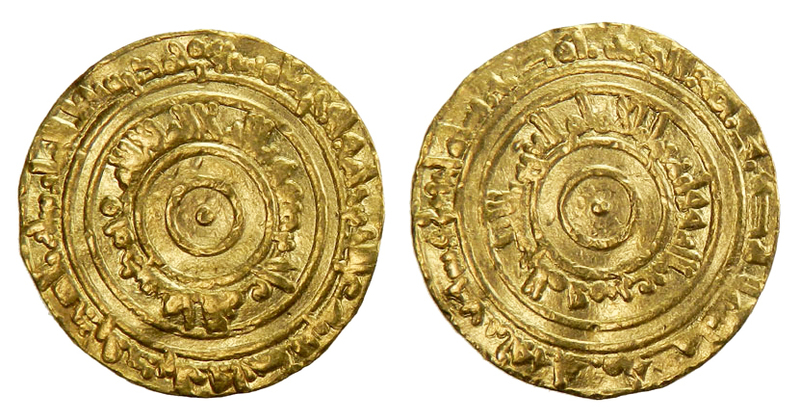 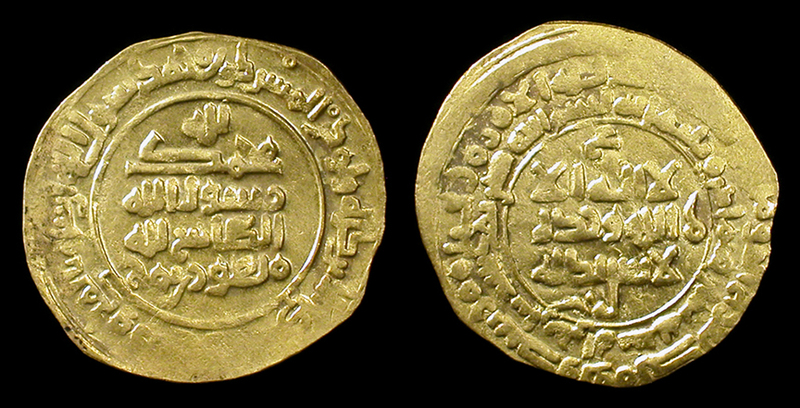 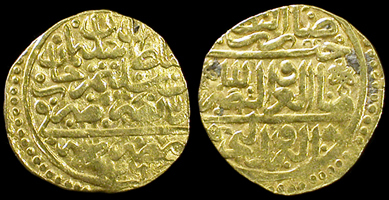 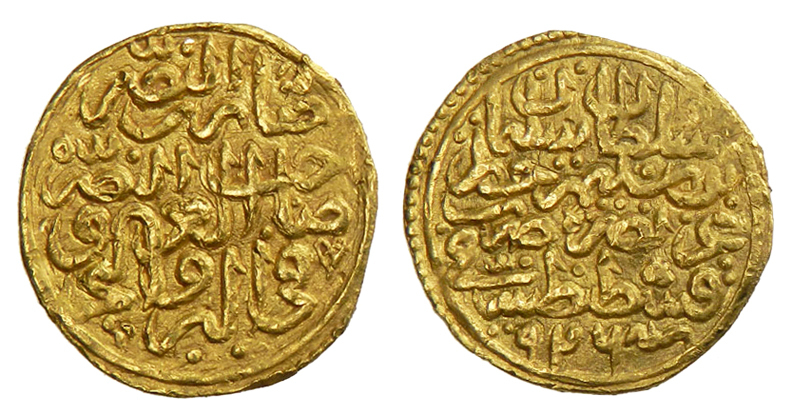 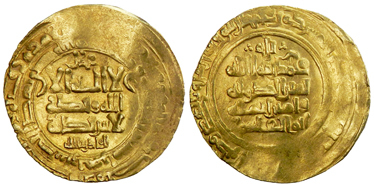 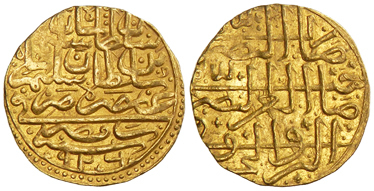 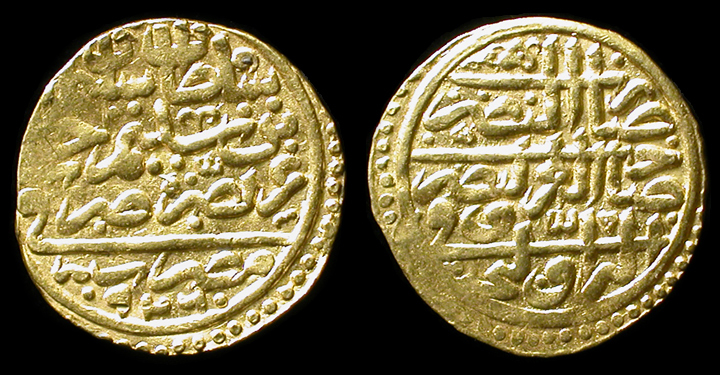 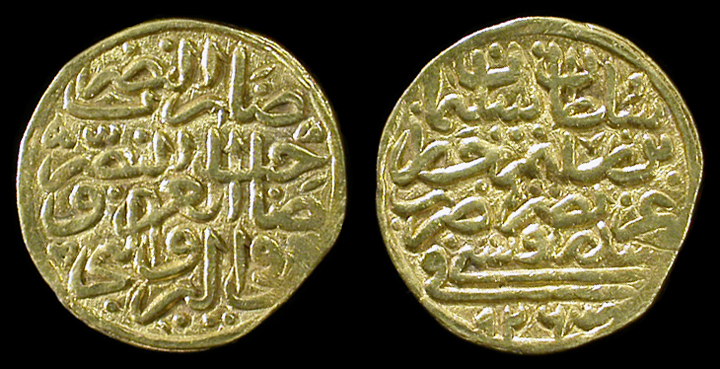 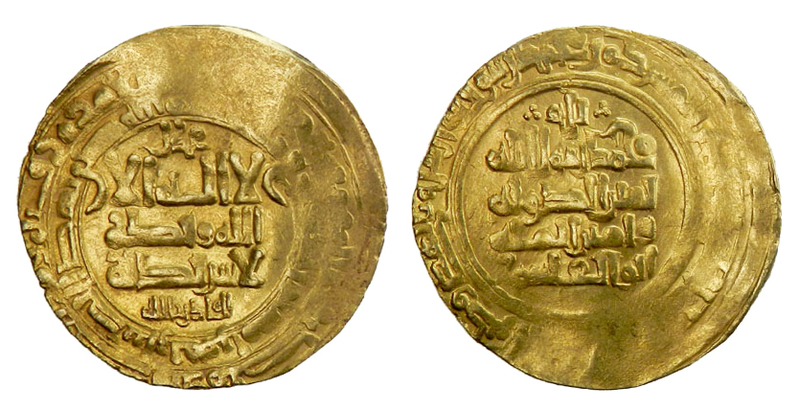 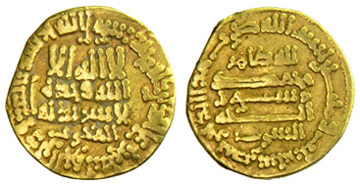 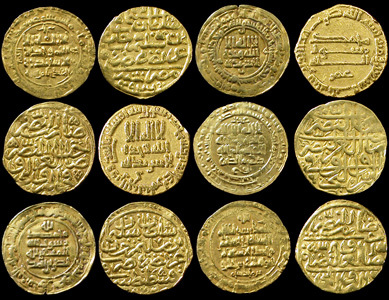 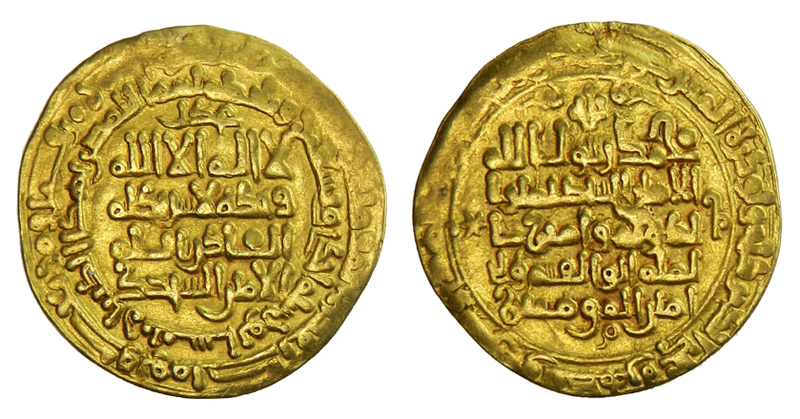 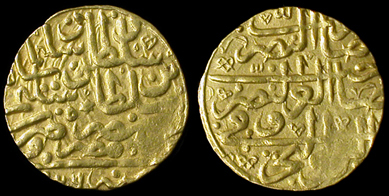 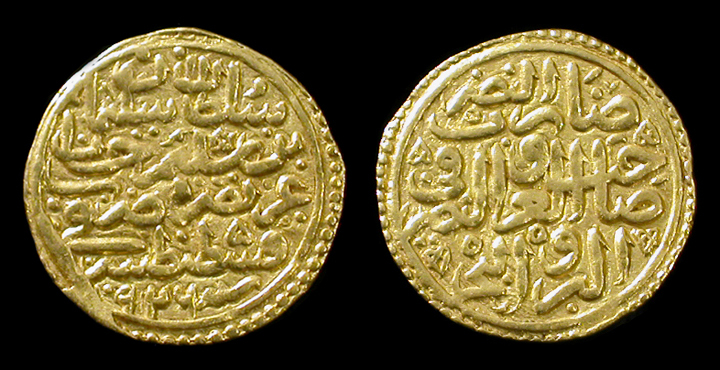 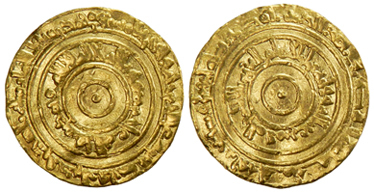 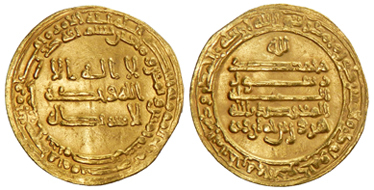 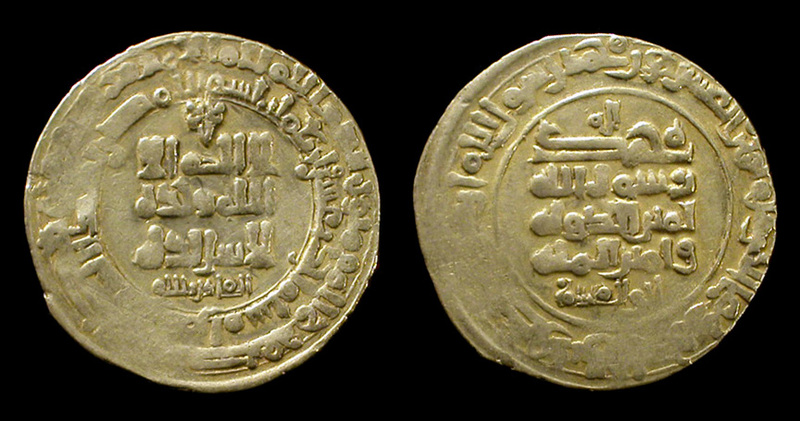 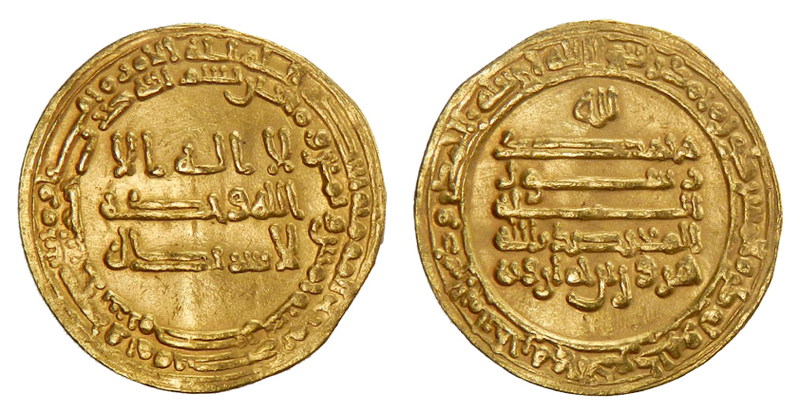 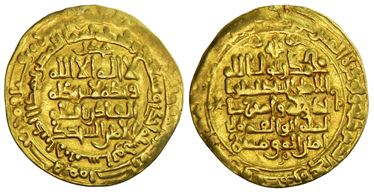 and author of the definitive books on Islamic coins. 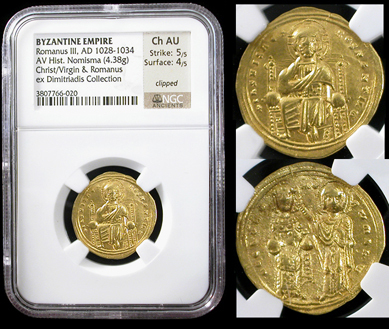 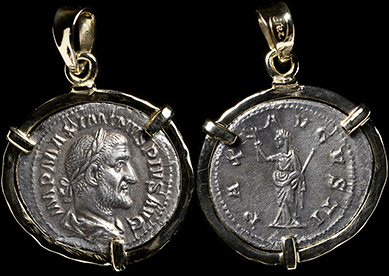 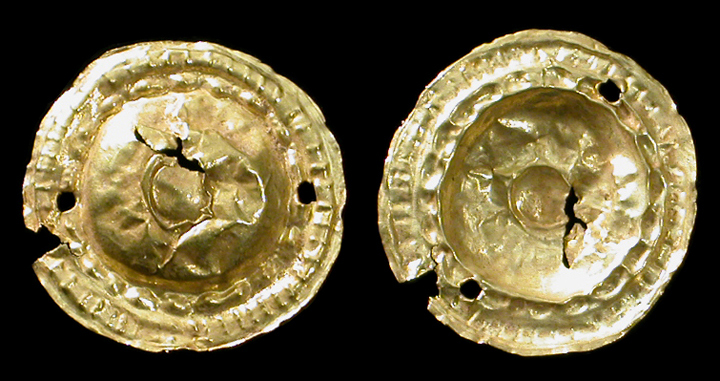 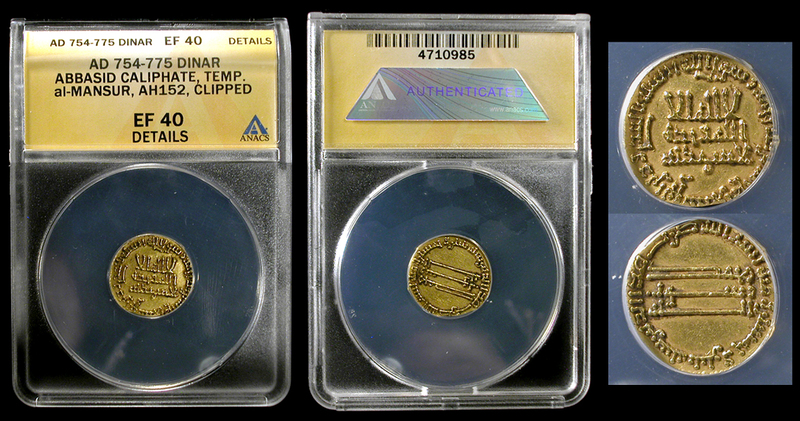 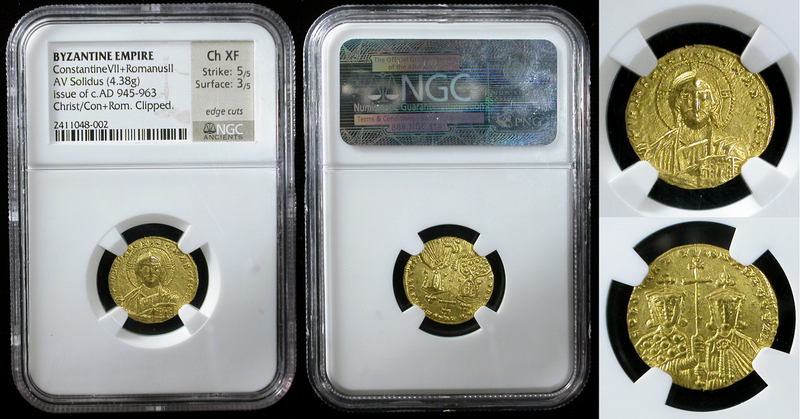 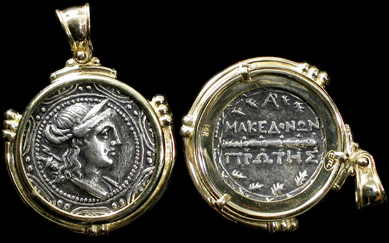 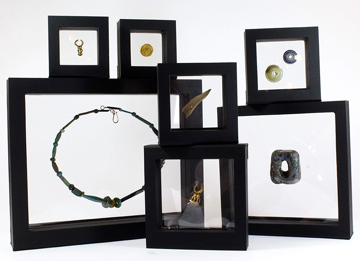 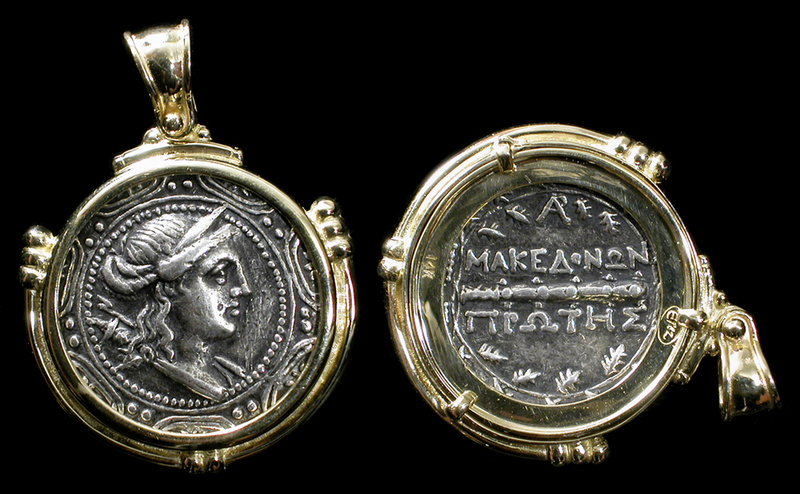 The perfect display frames for Ancient Coins! 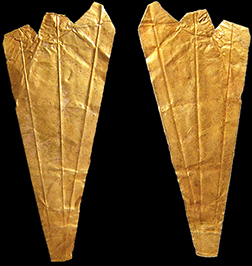 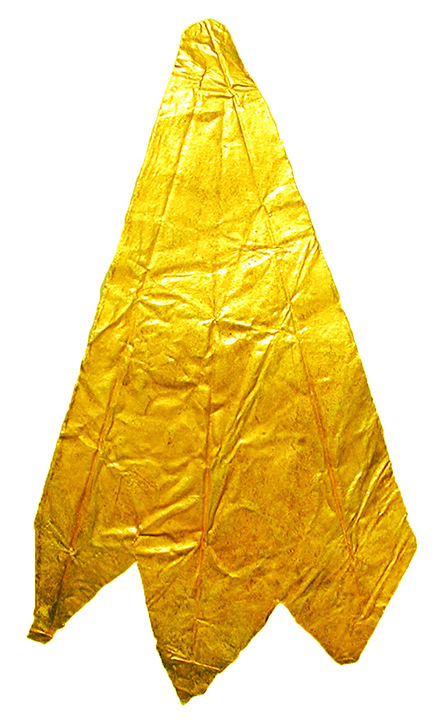 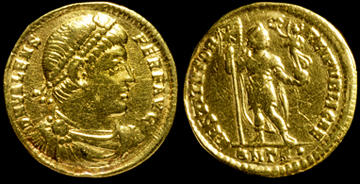 All struck in the highest purity gold available in the empire at the time. 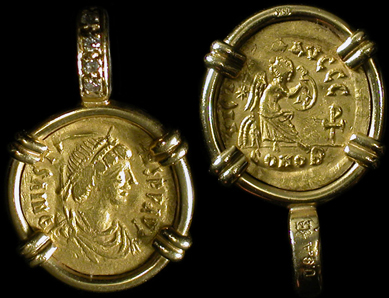 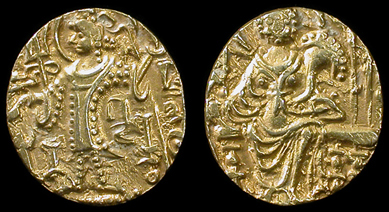 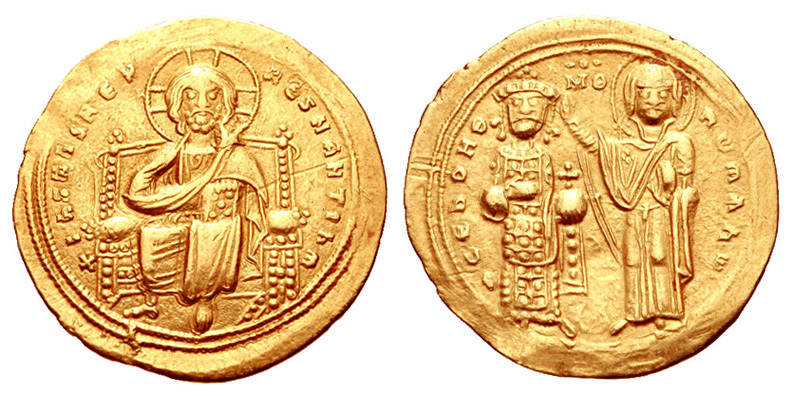 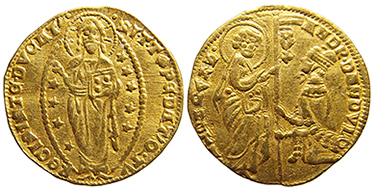 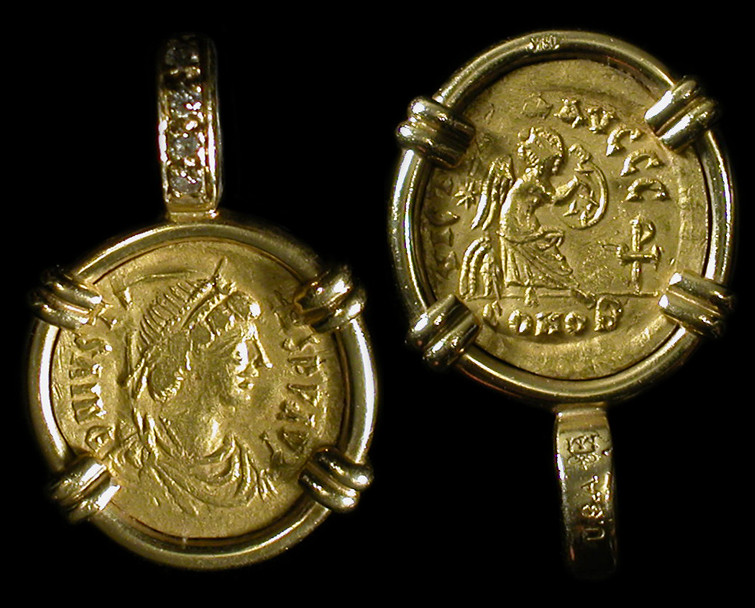 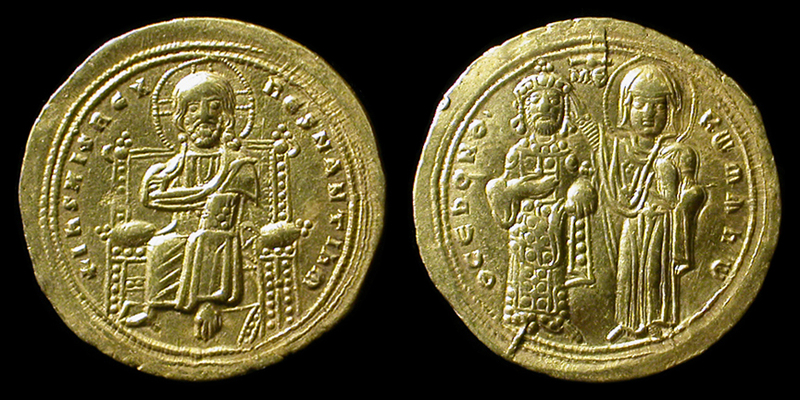 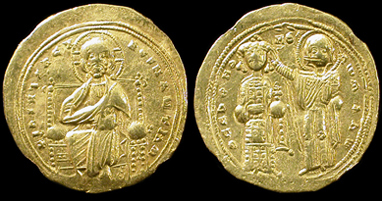 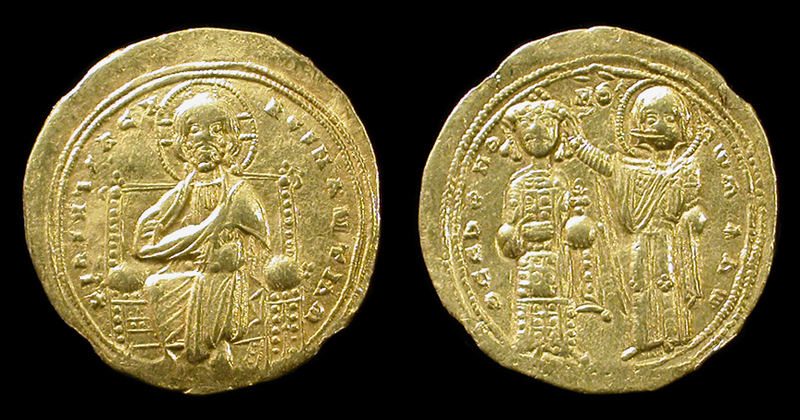 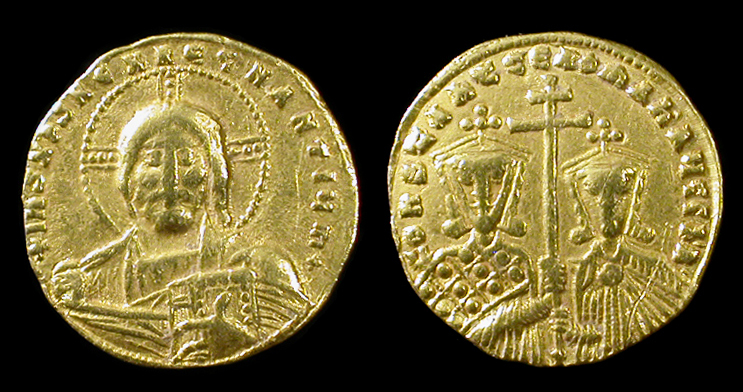 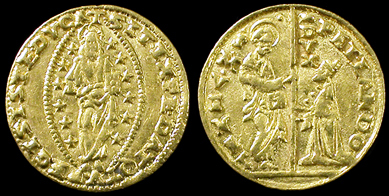 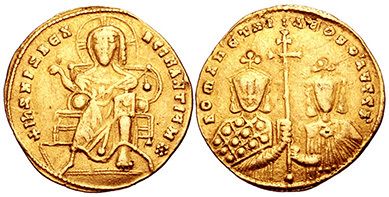 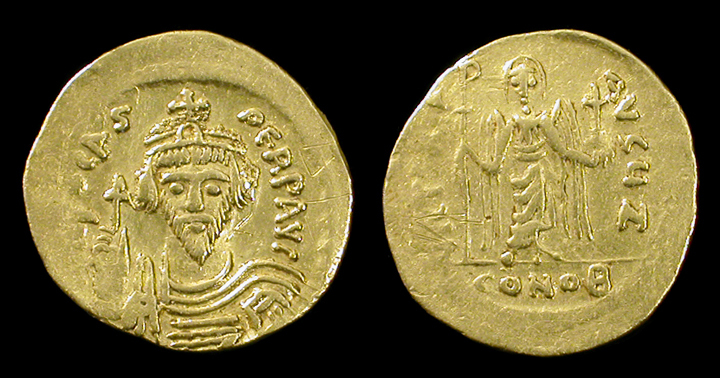 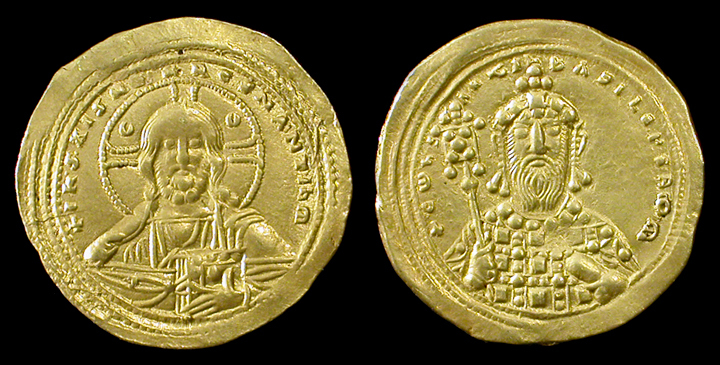 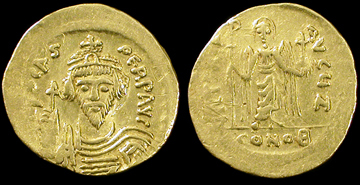 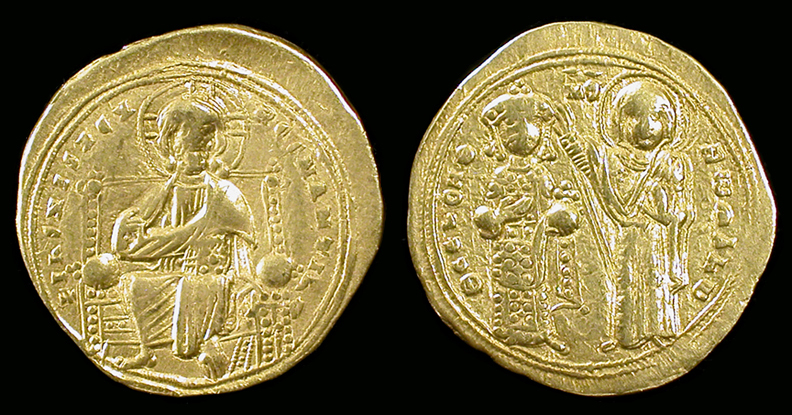 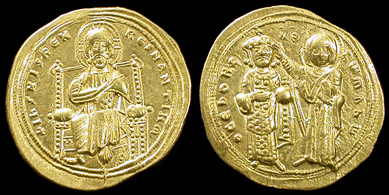 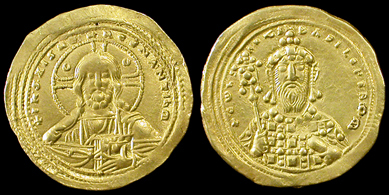 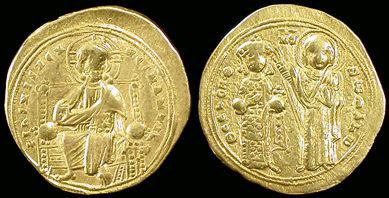 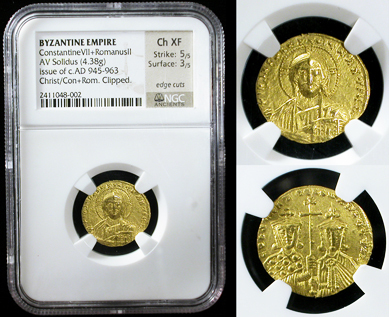 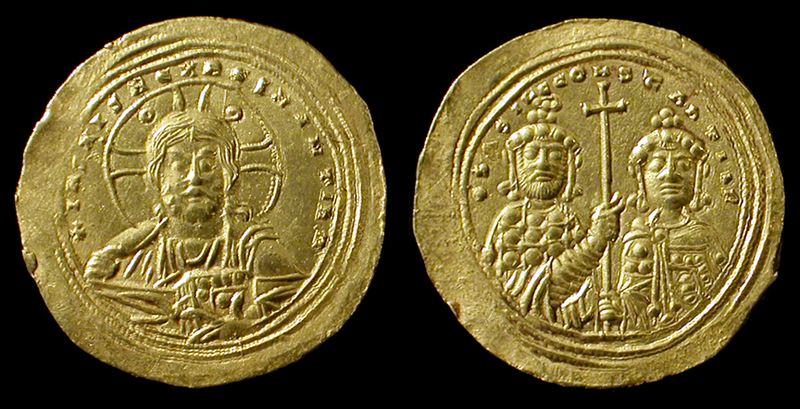 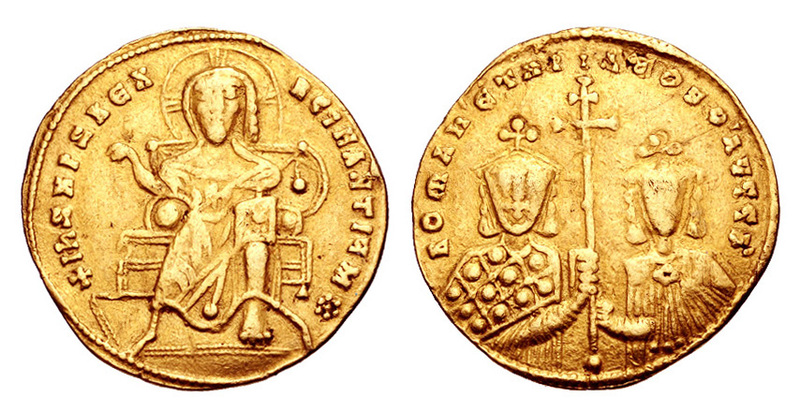 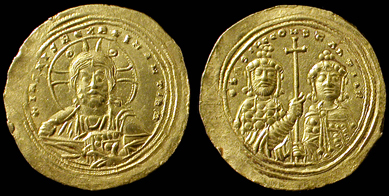 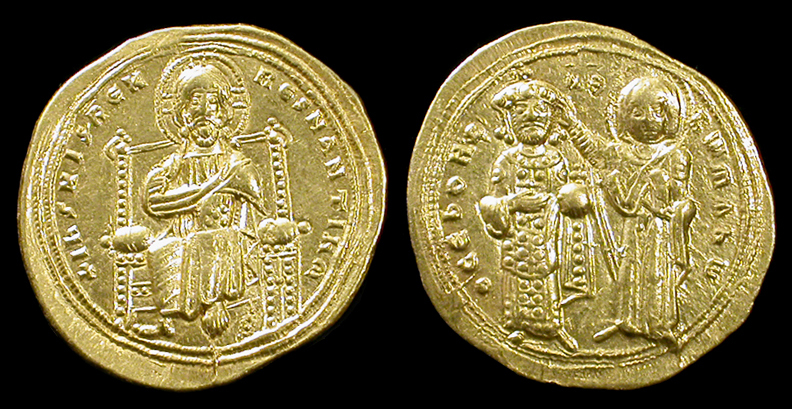 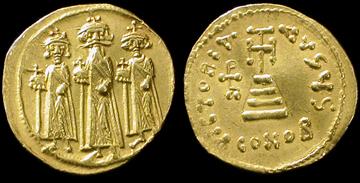 Byzantine Empire. 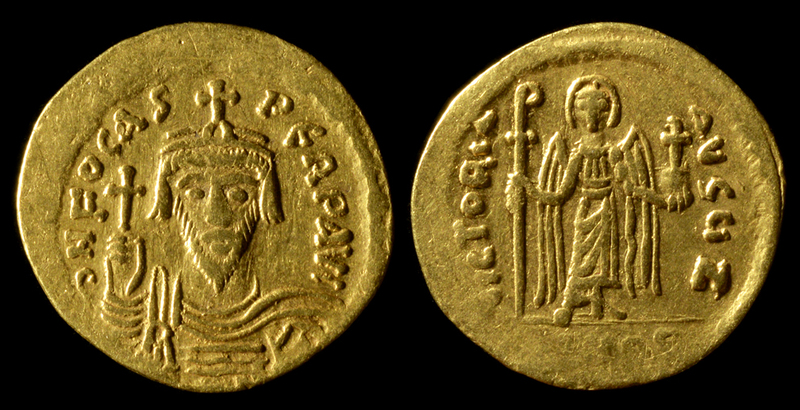 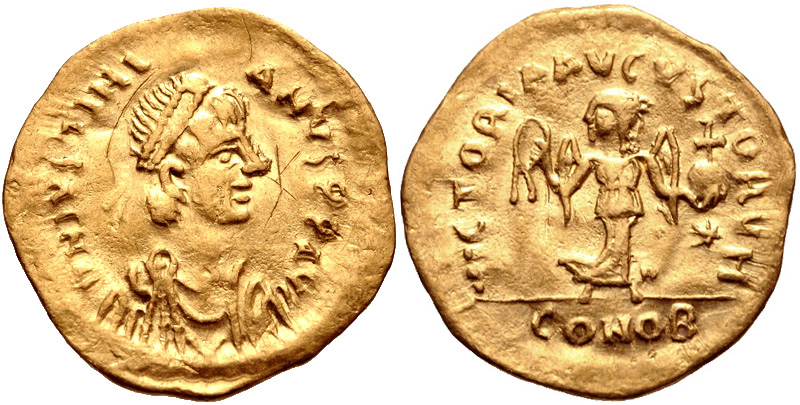 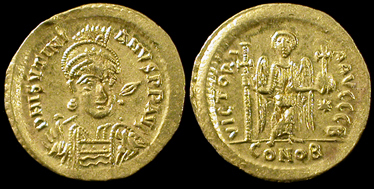 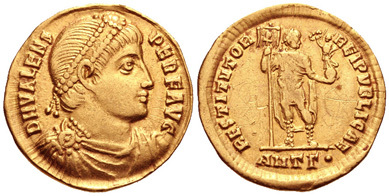 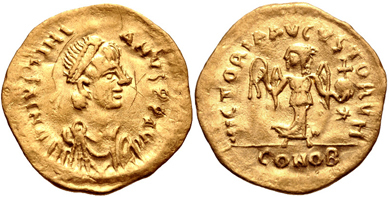 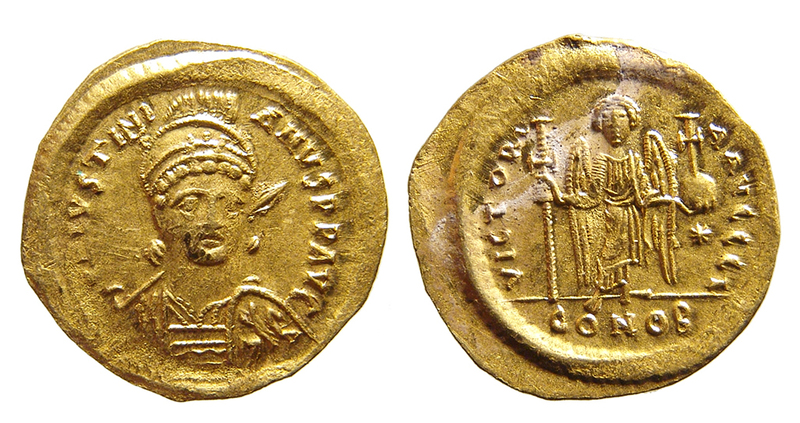 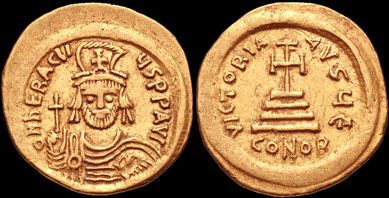 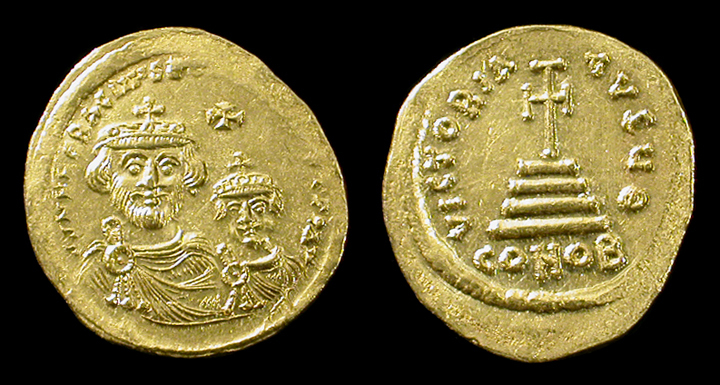 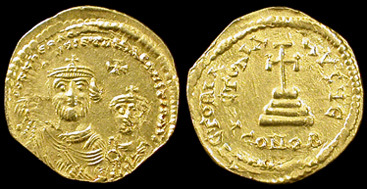 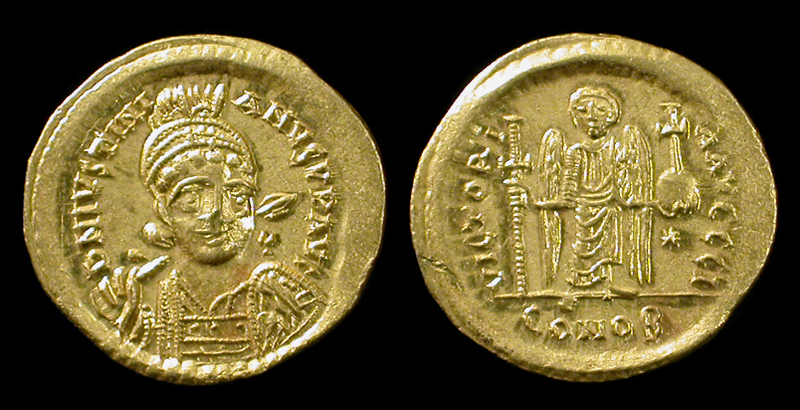 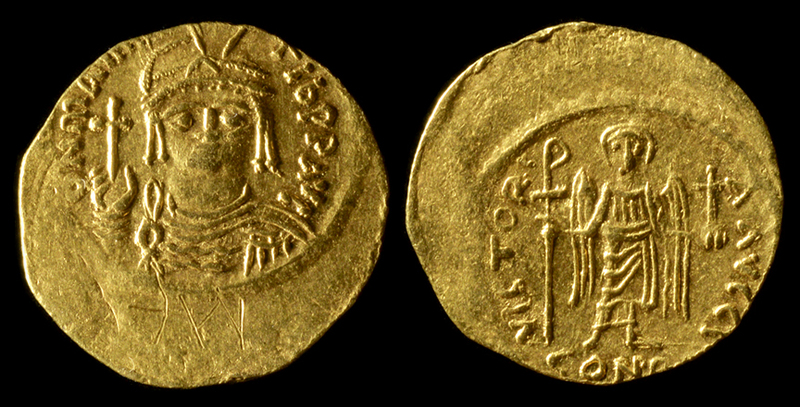 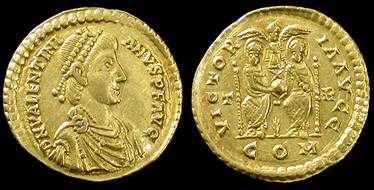 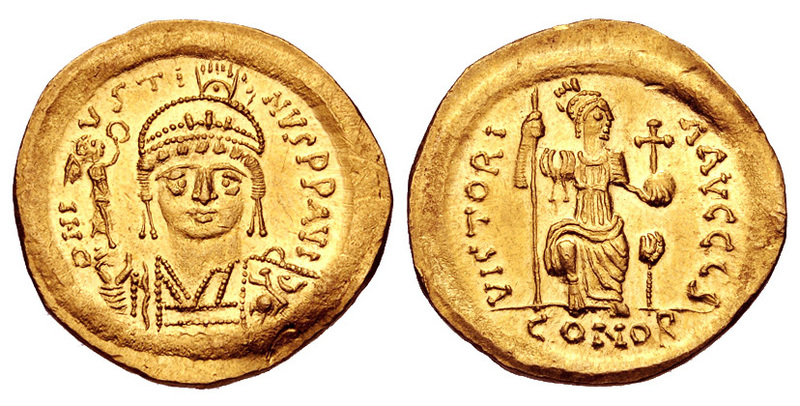 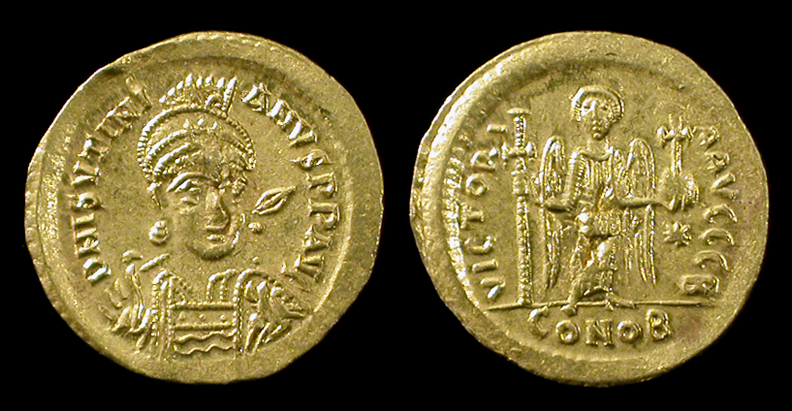 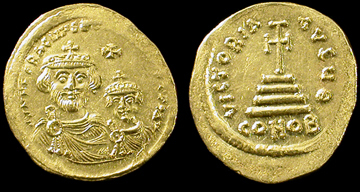 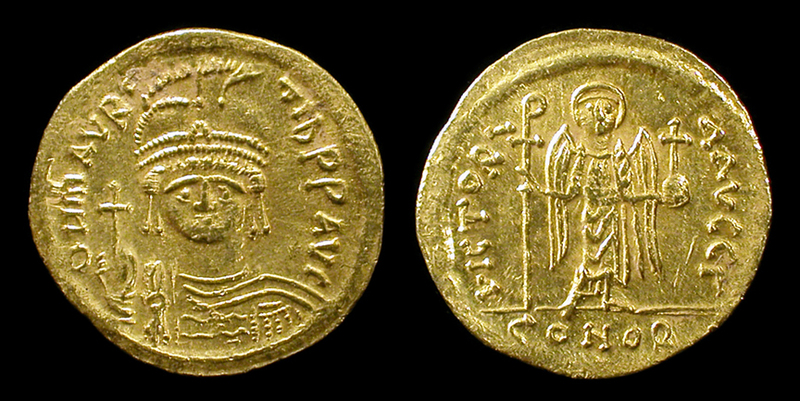 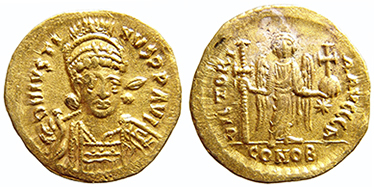 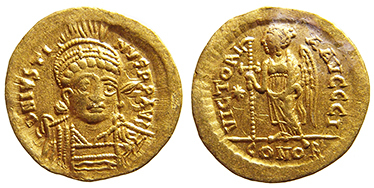 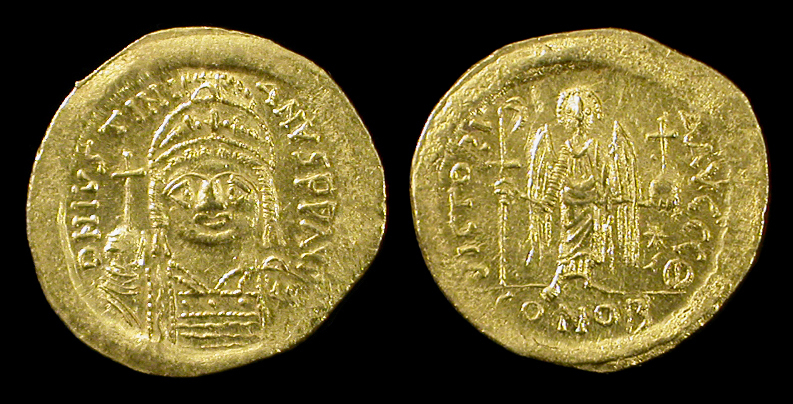 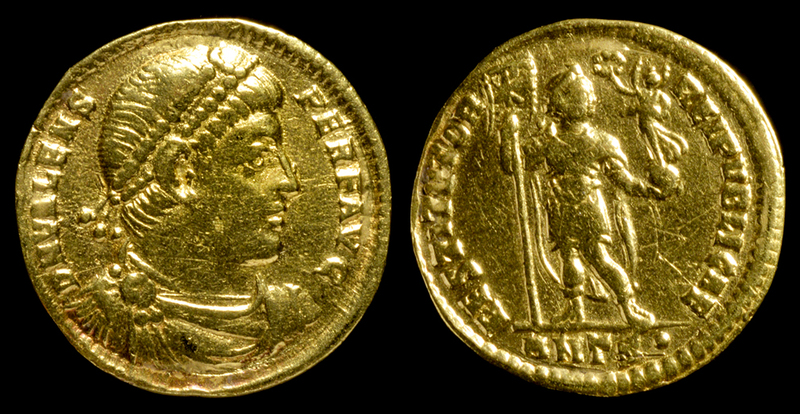 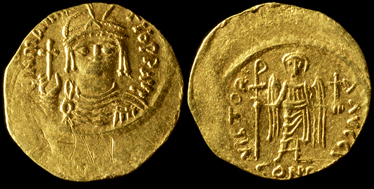 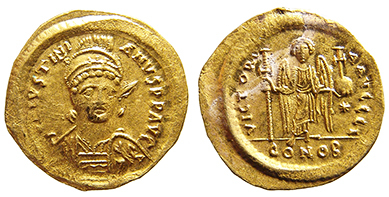 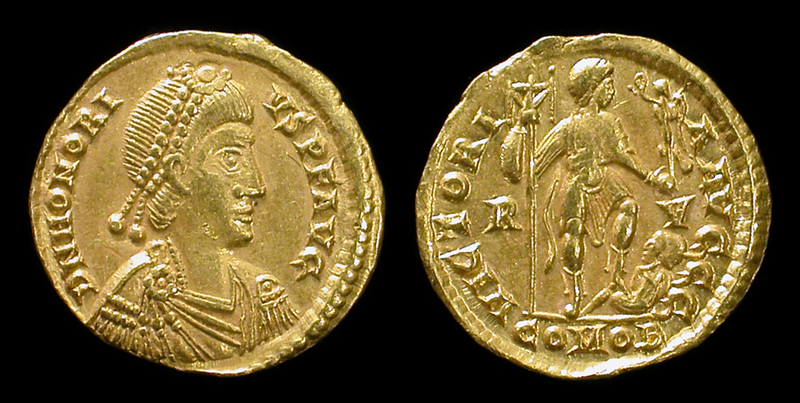 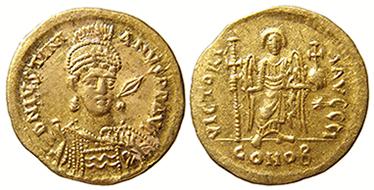 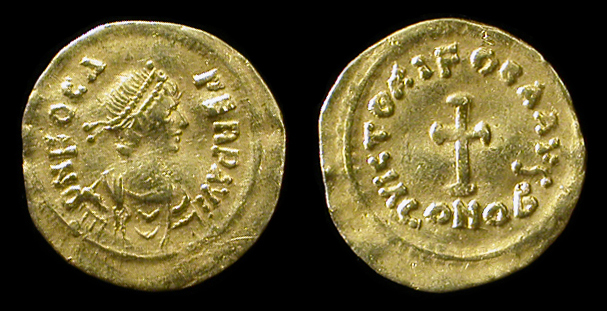 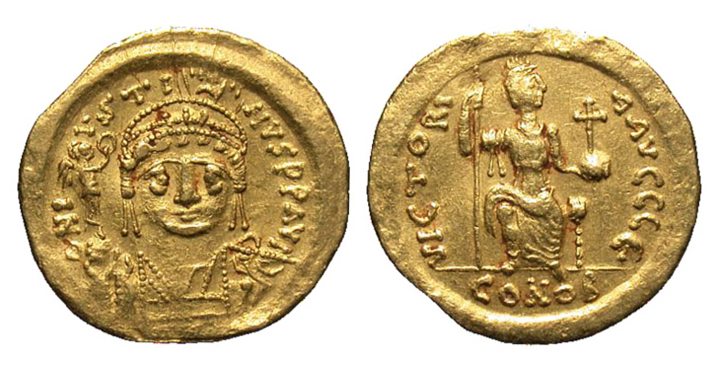 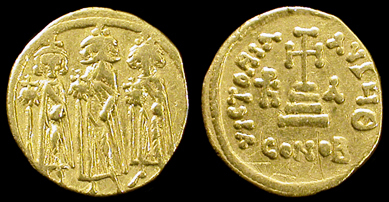 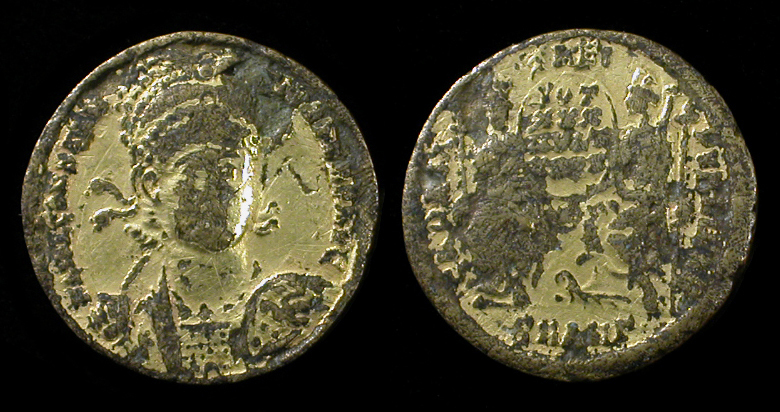 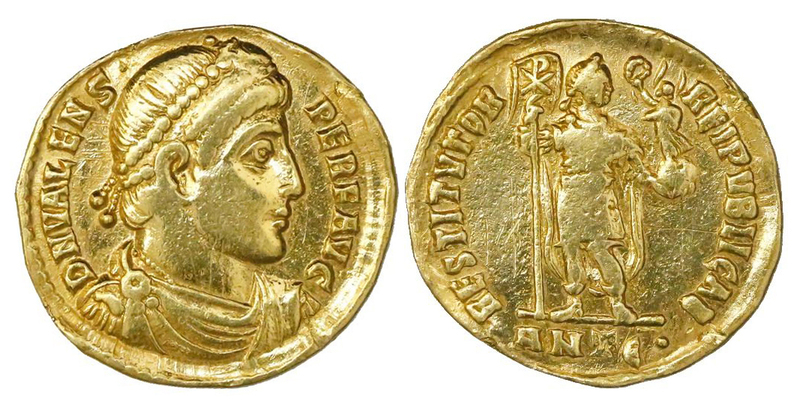 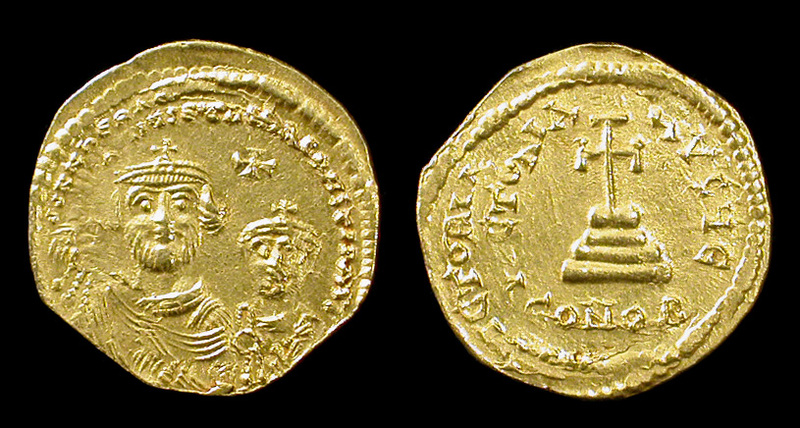 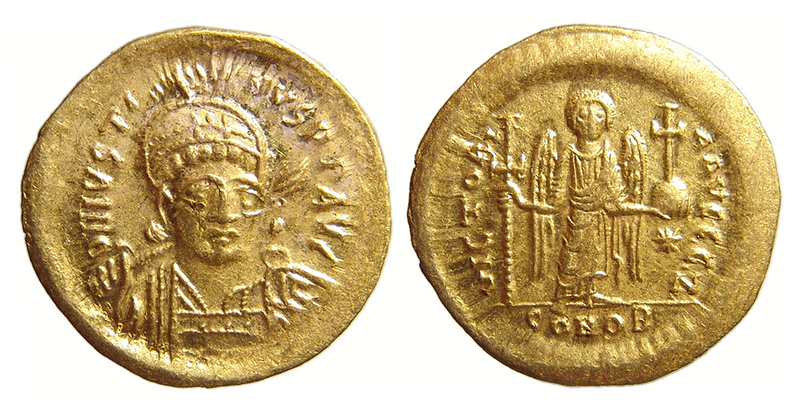 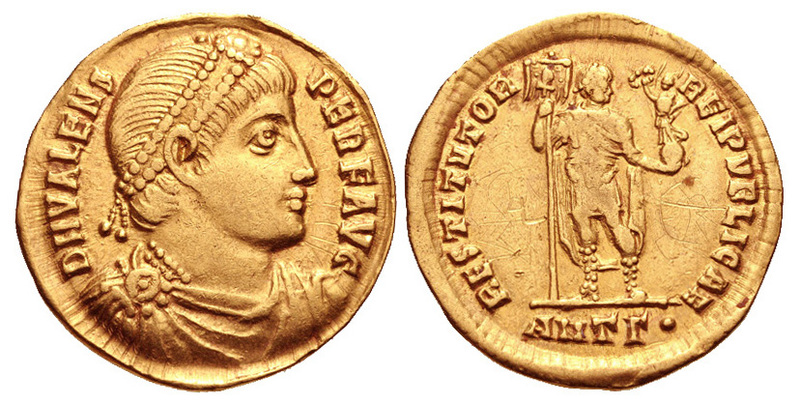 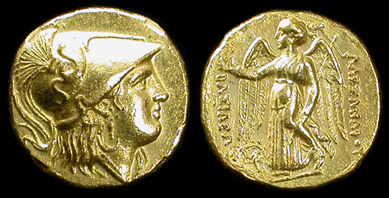 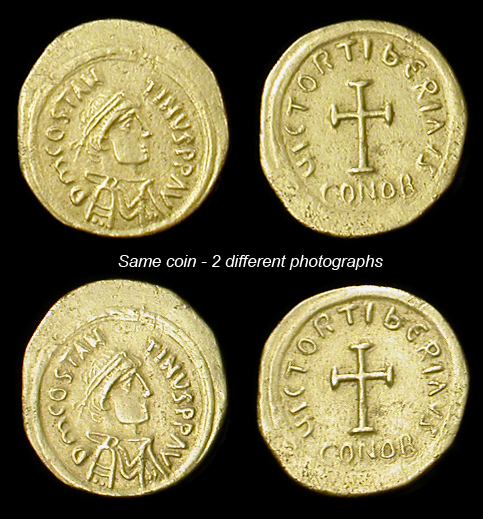 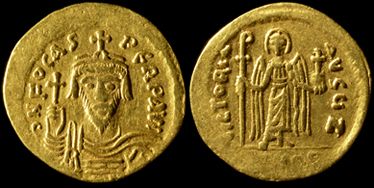 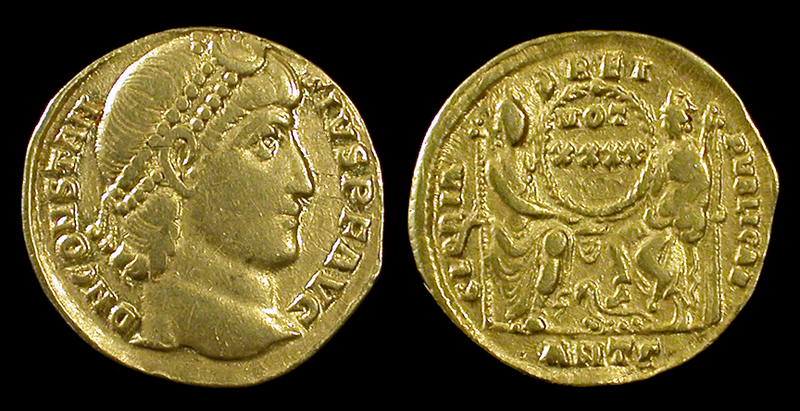 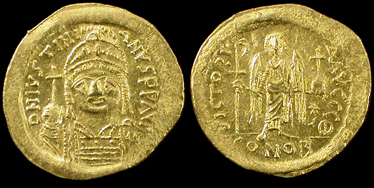 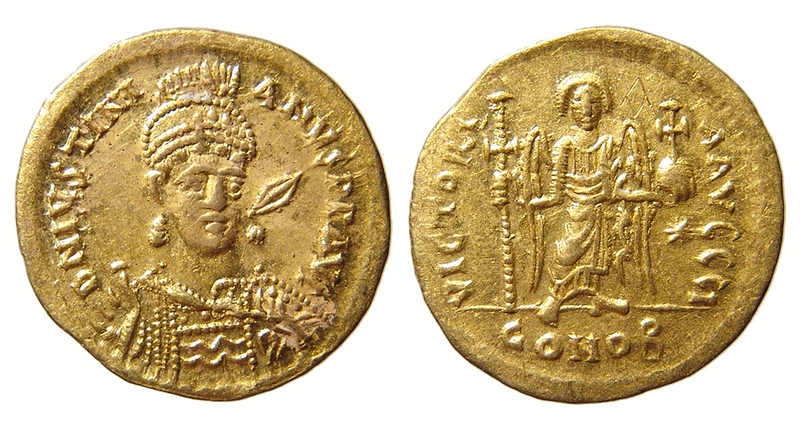 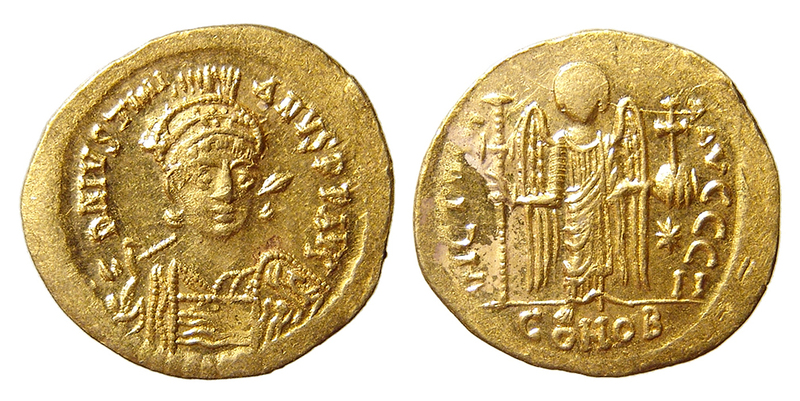 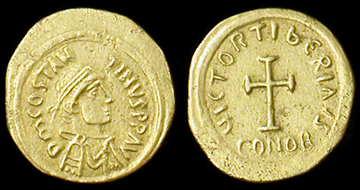 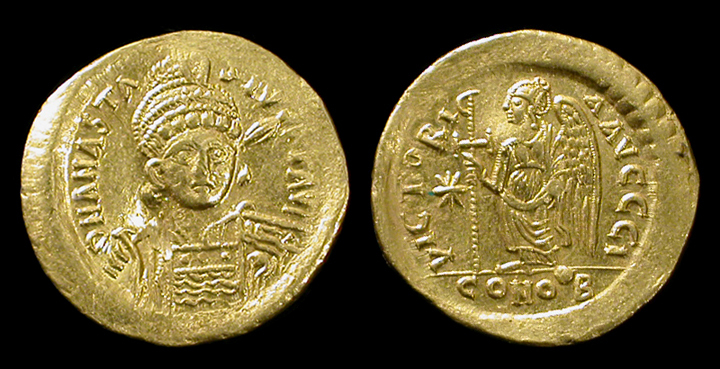 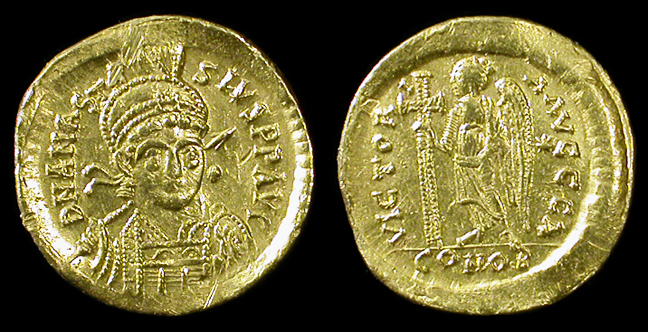 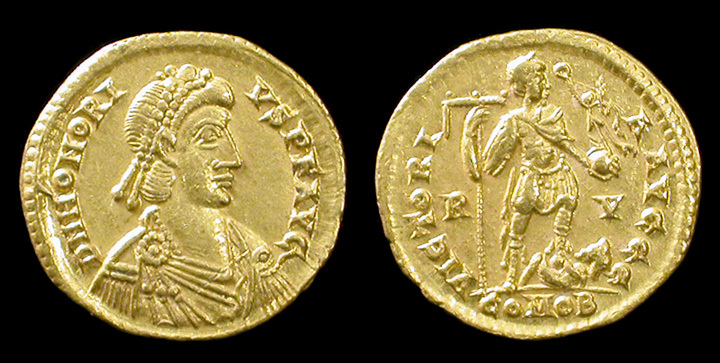 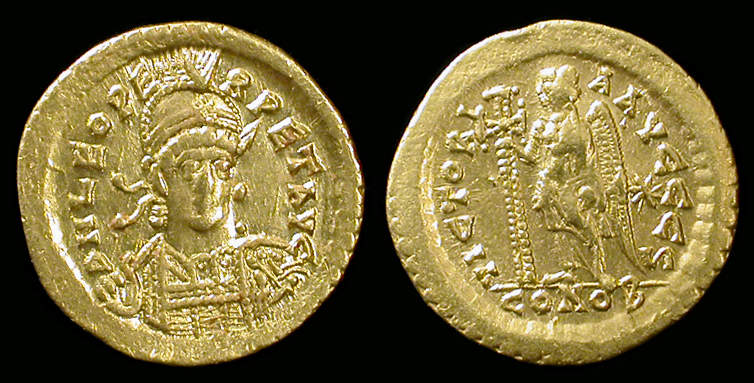 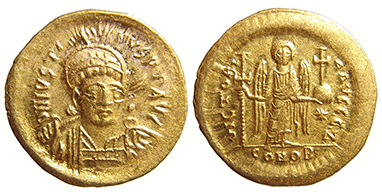 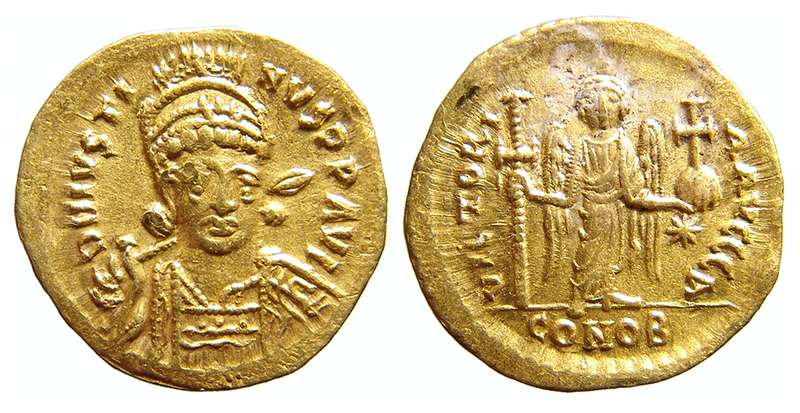 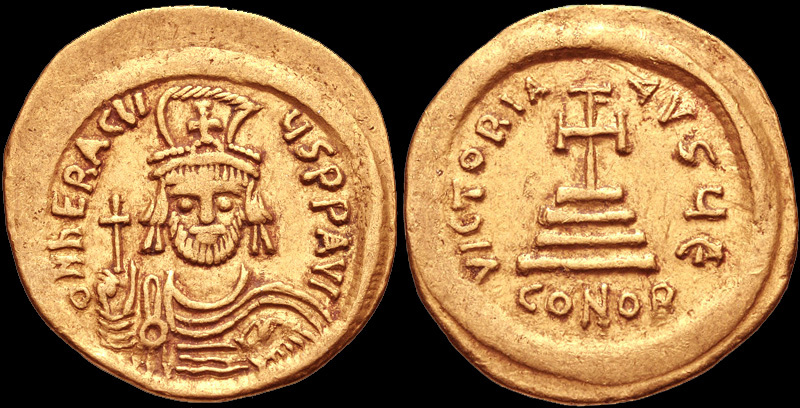 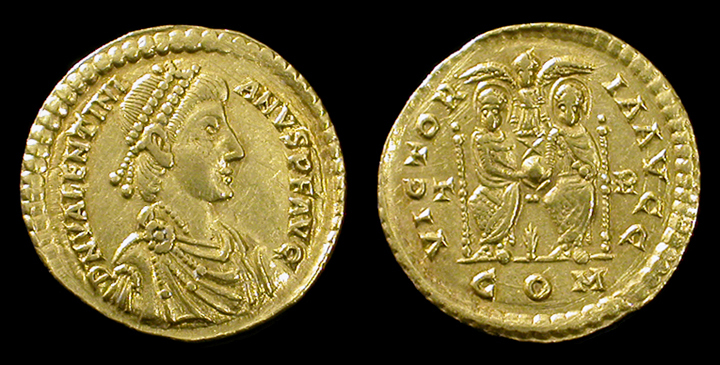 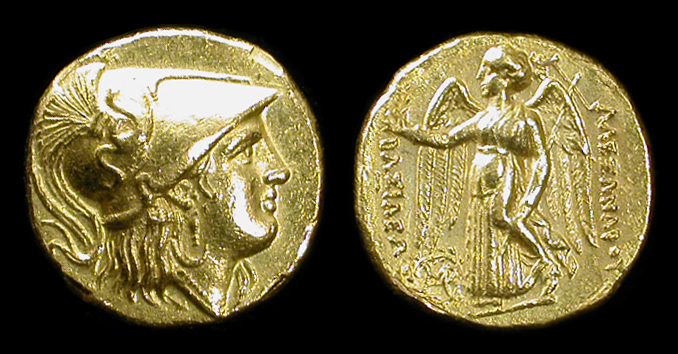 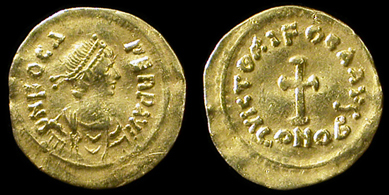 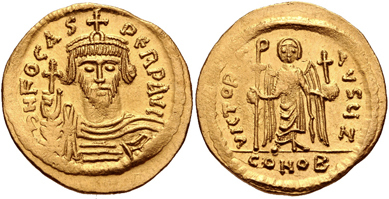 Tiberius II Constantine. 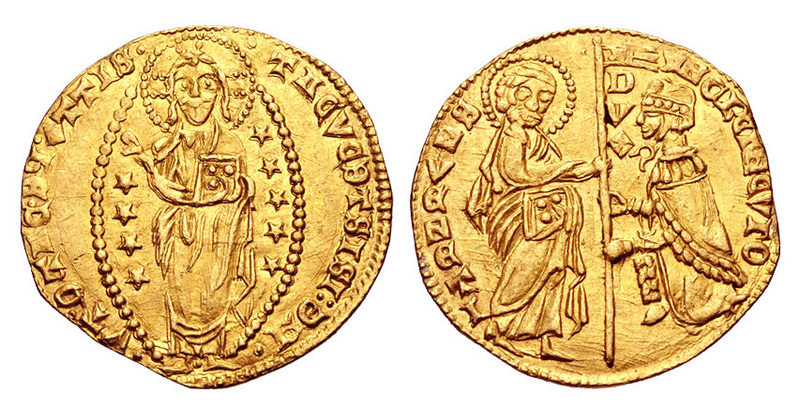 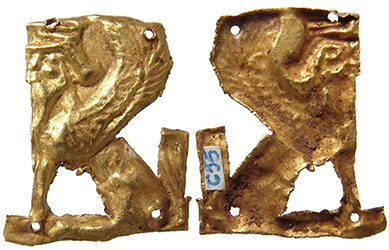 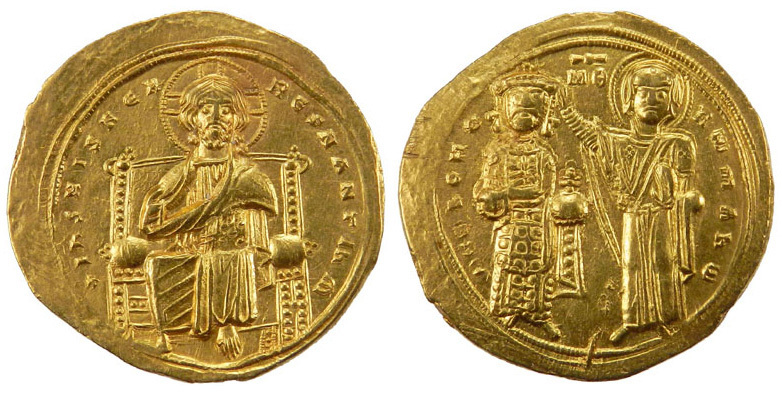 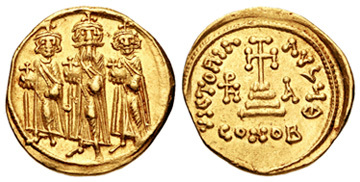 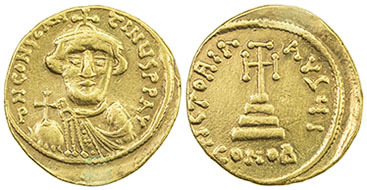 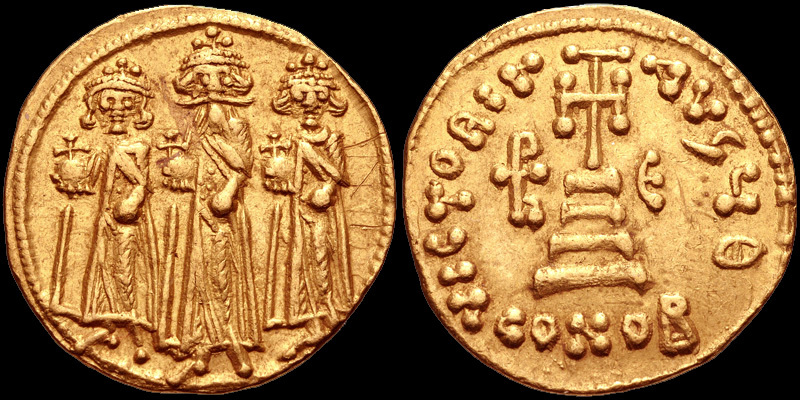 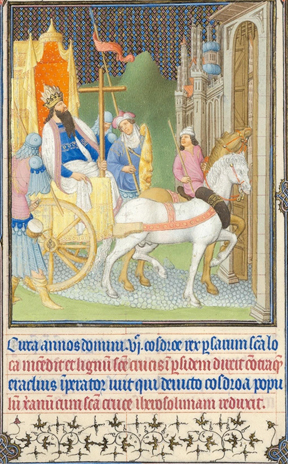 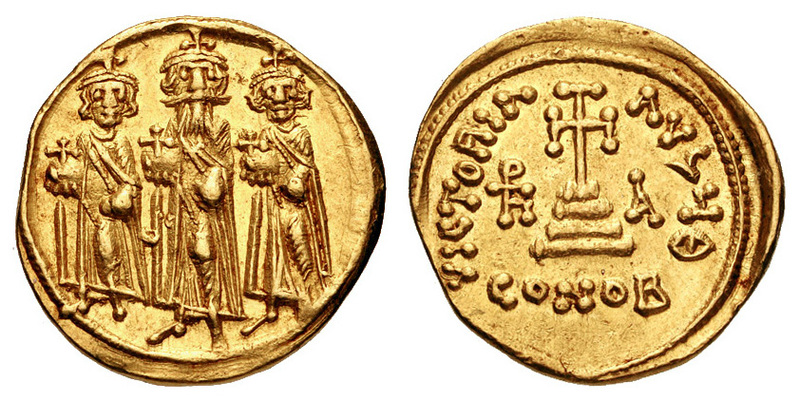 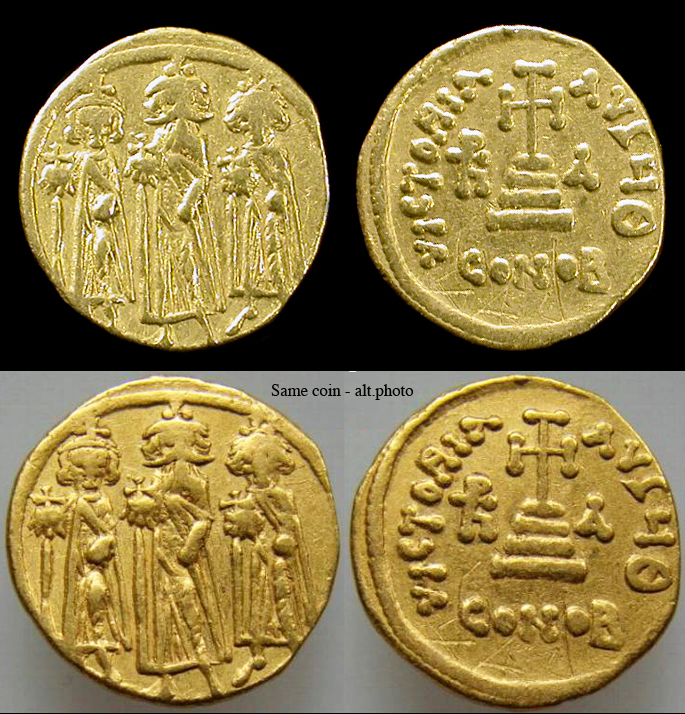 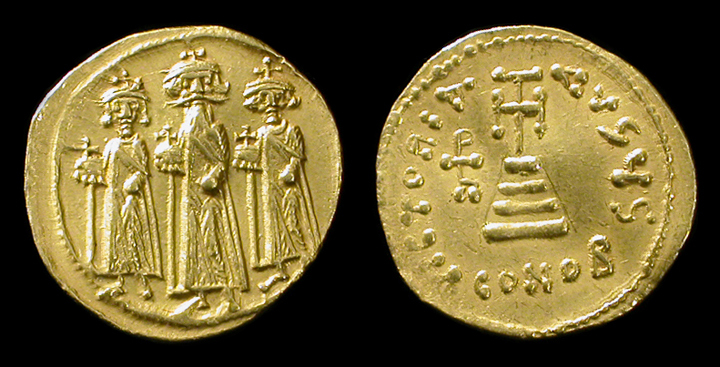 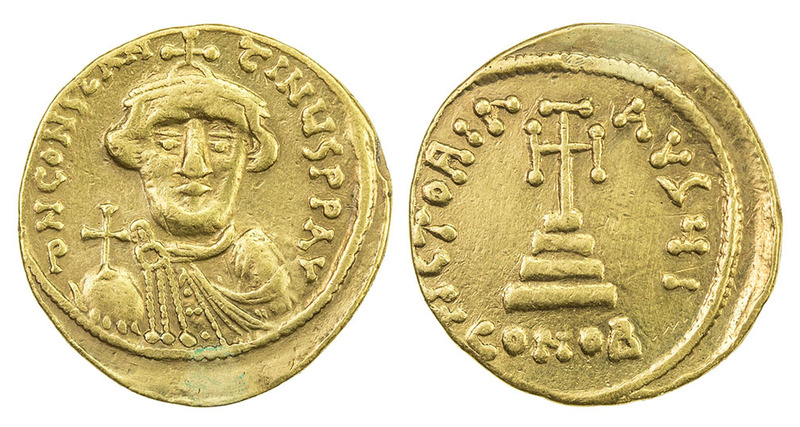 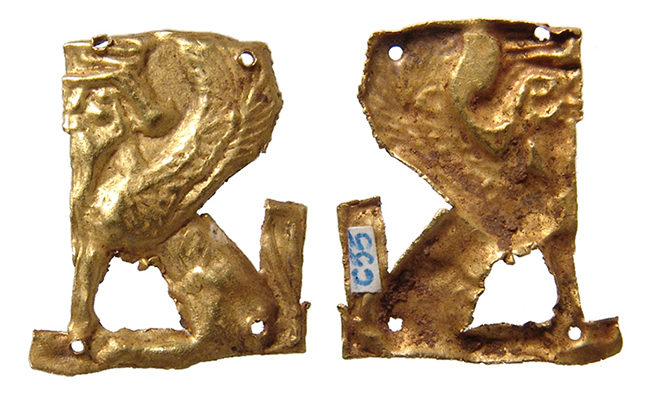 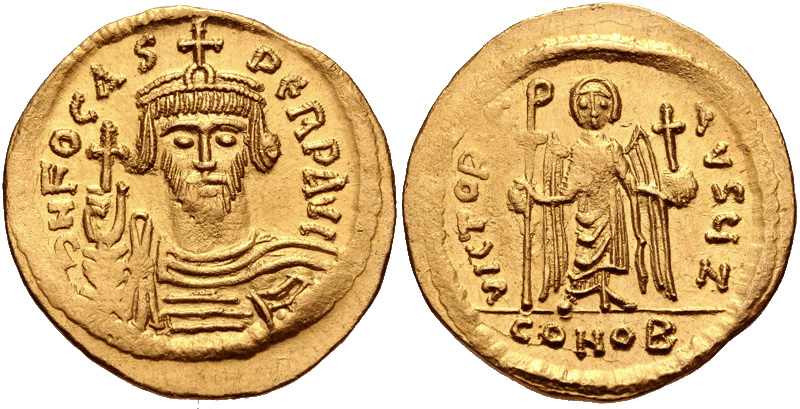 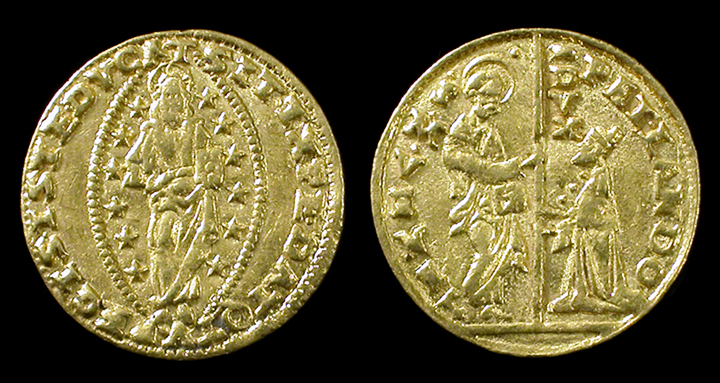 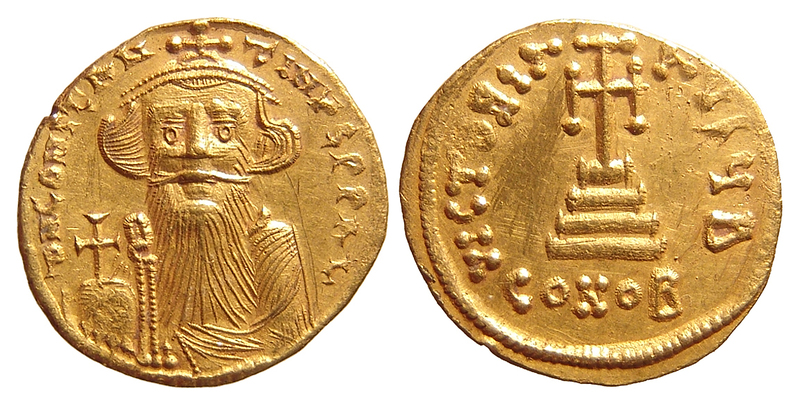 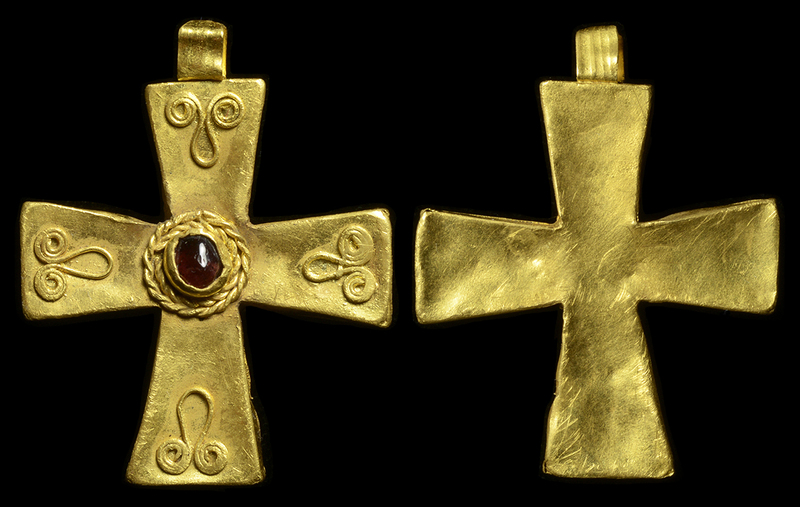 In 630 AD Heraclius invaded Persia, seized the True Cross and restored it back to Constantinople after it had been stolen during the sacking of the city by Sasanian king Khusro II. 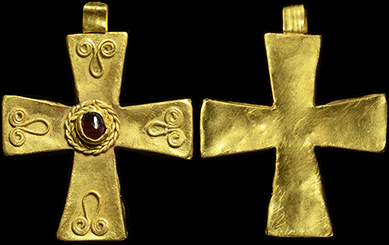 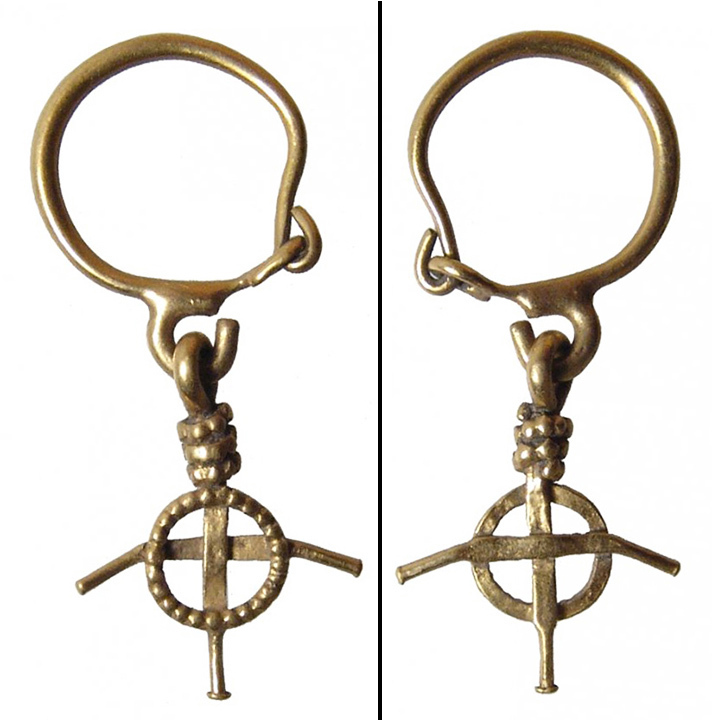 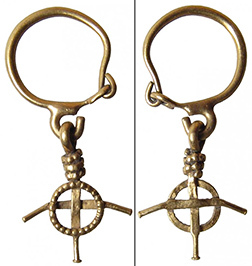 The True Cross is believed to be the actual cross upon which Jesus Christ died. 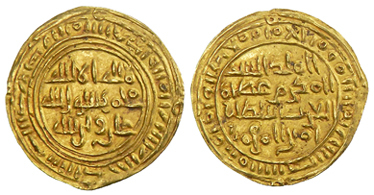 Mamluk Egypt. 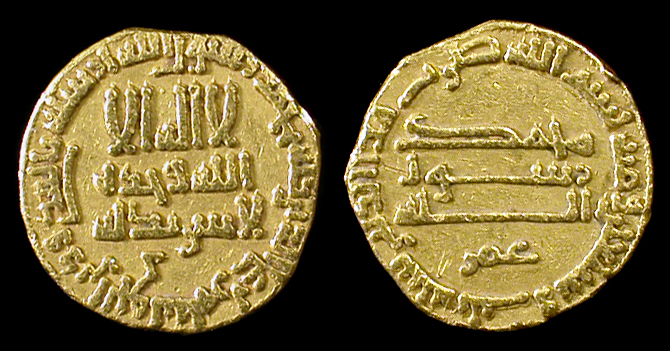 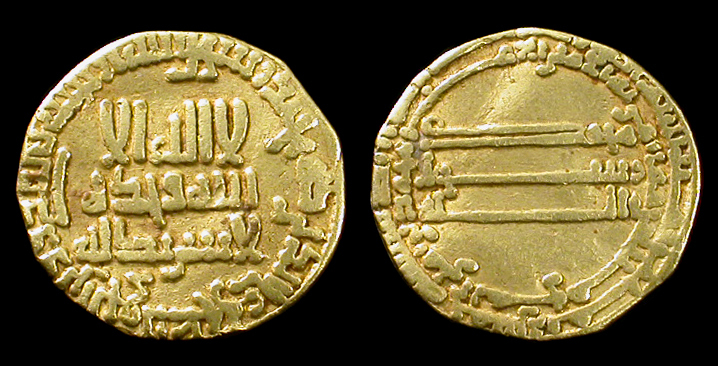 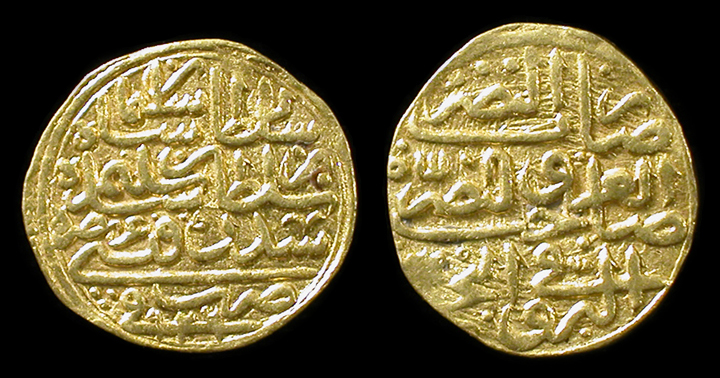 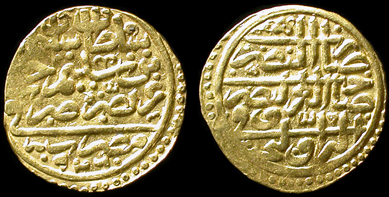 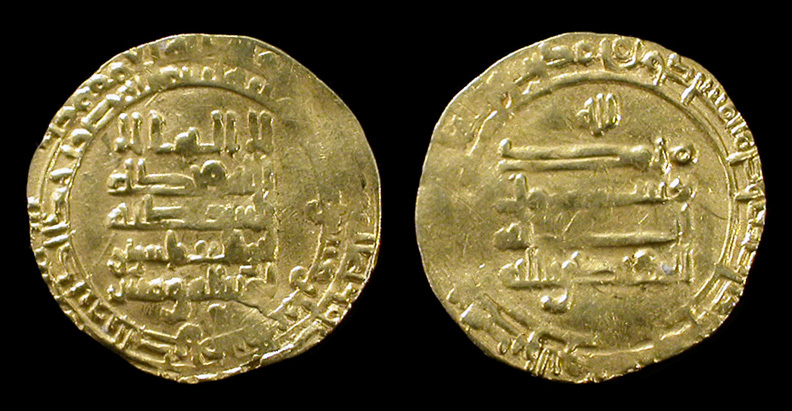 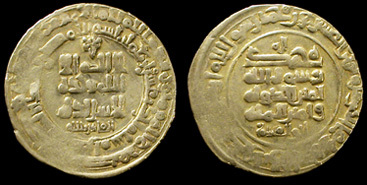 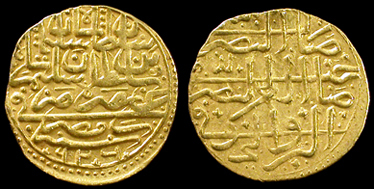 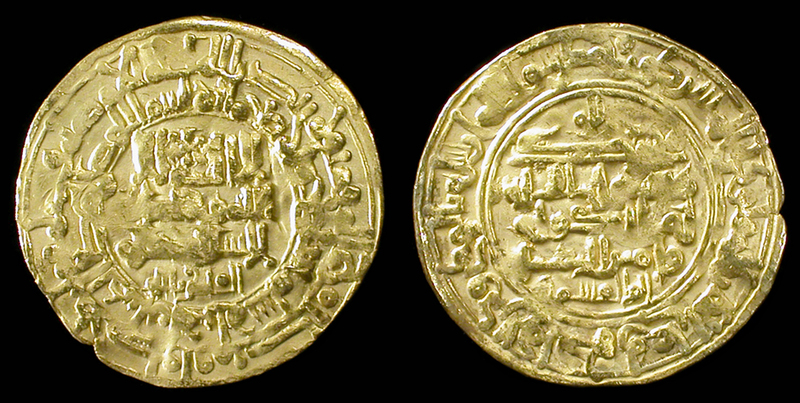 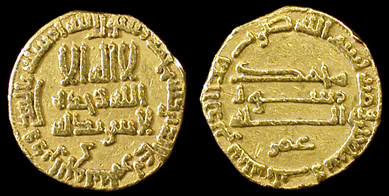 Mamluks, Qa’itbay, 873-901 AH (1468-96 AD).